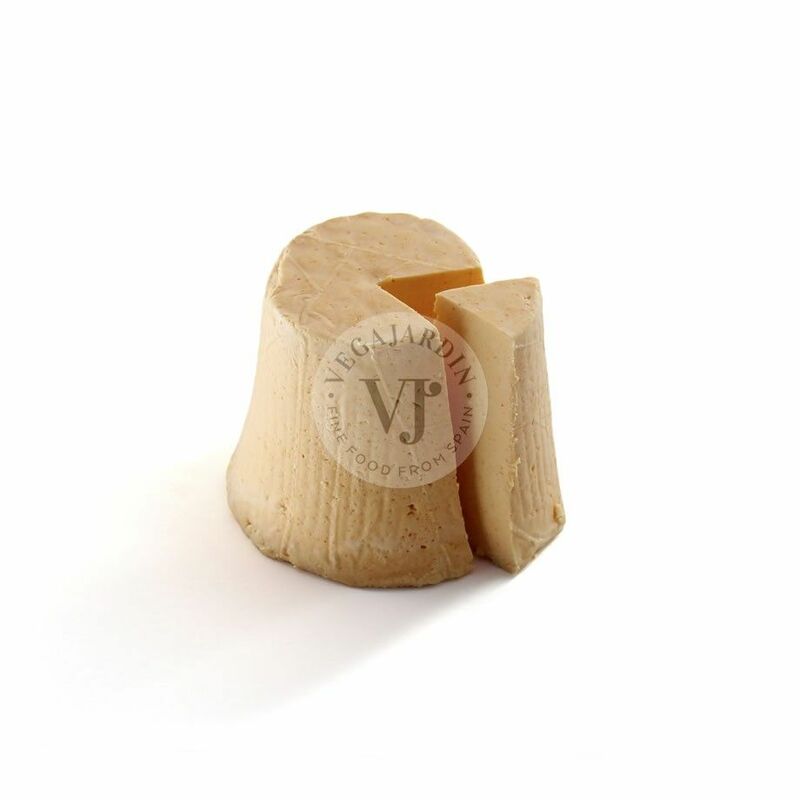 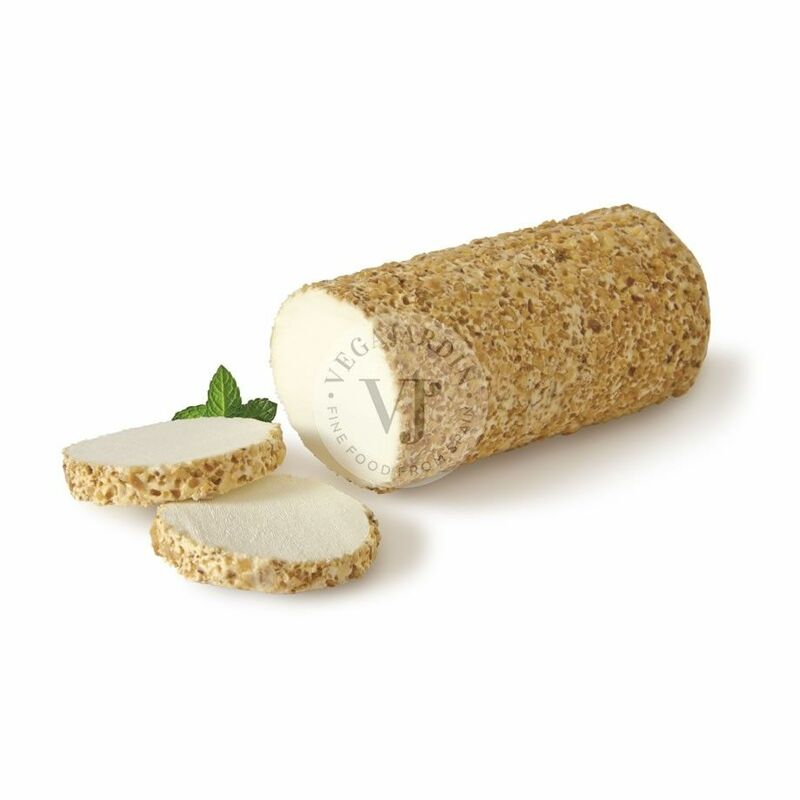 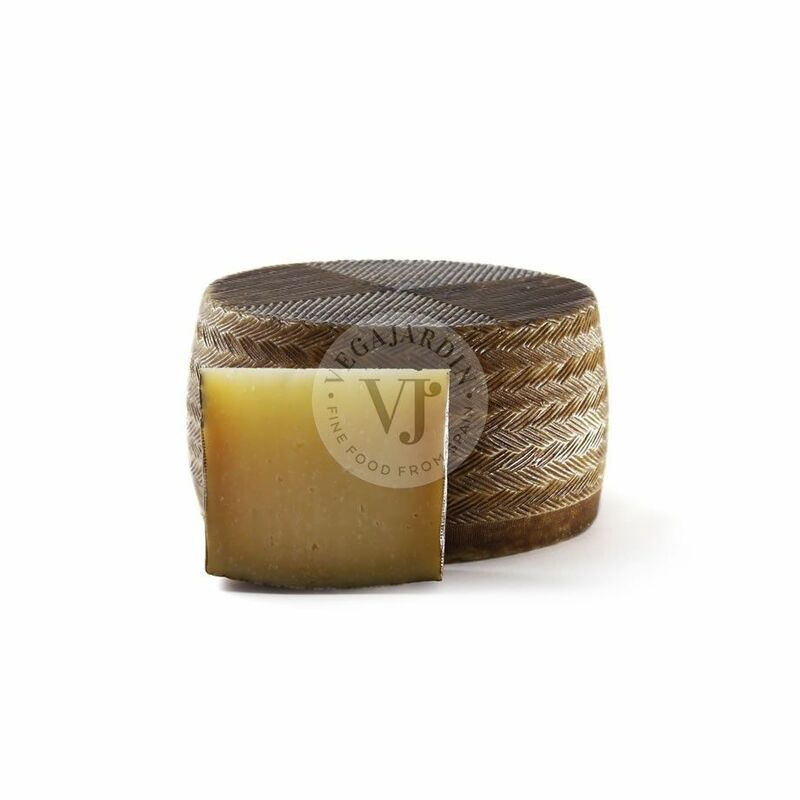 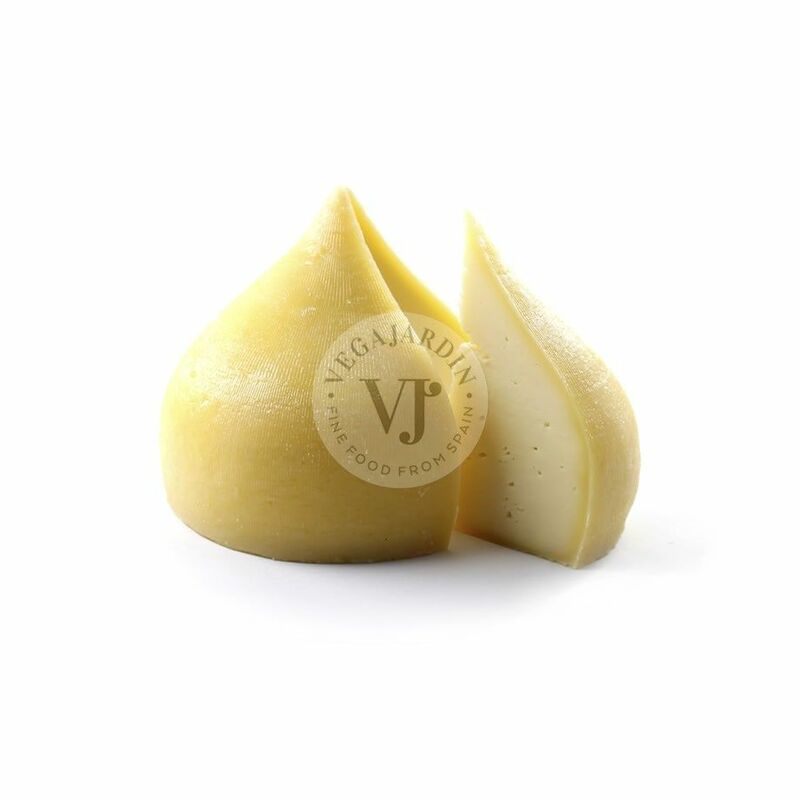 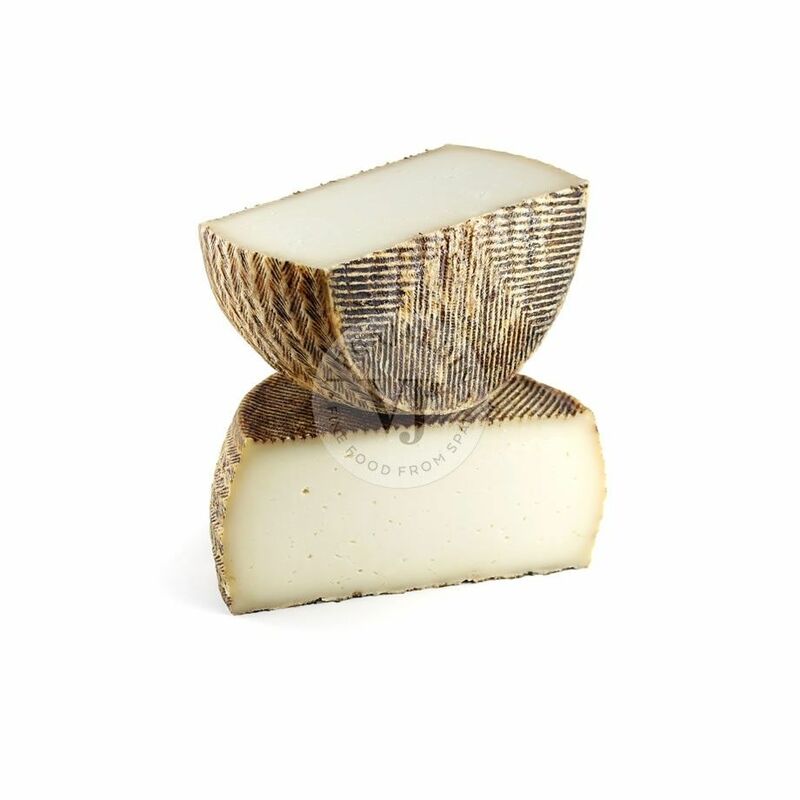 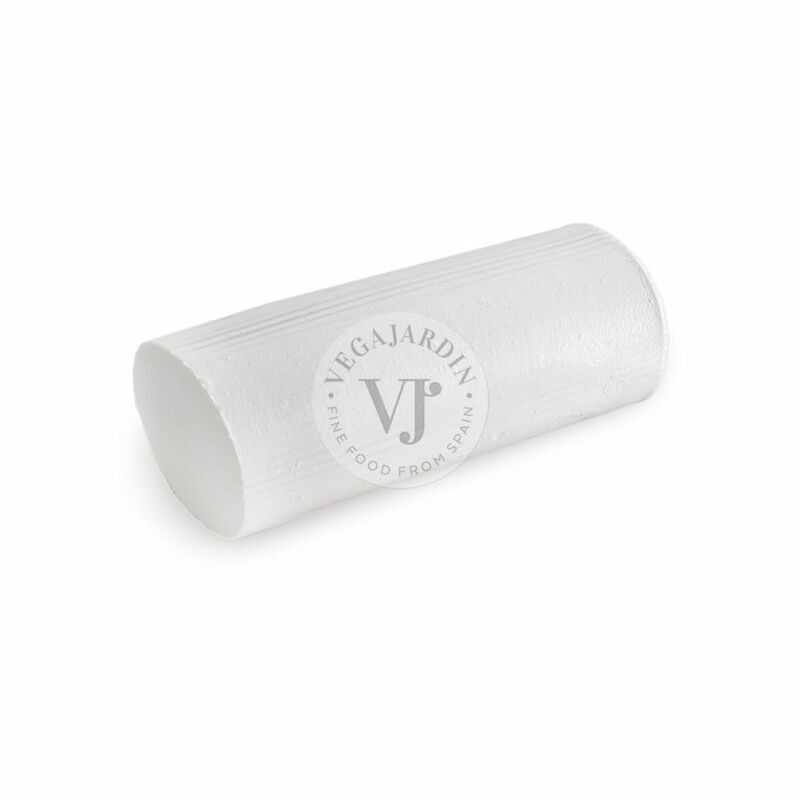 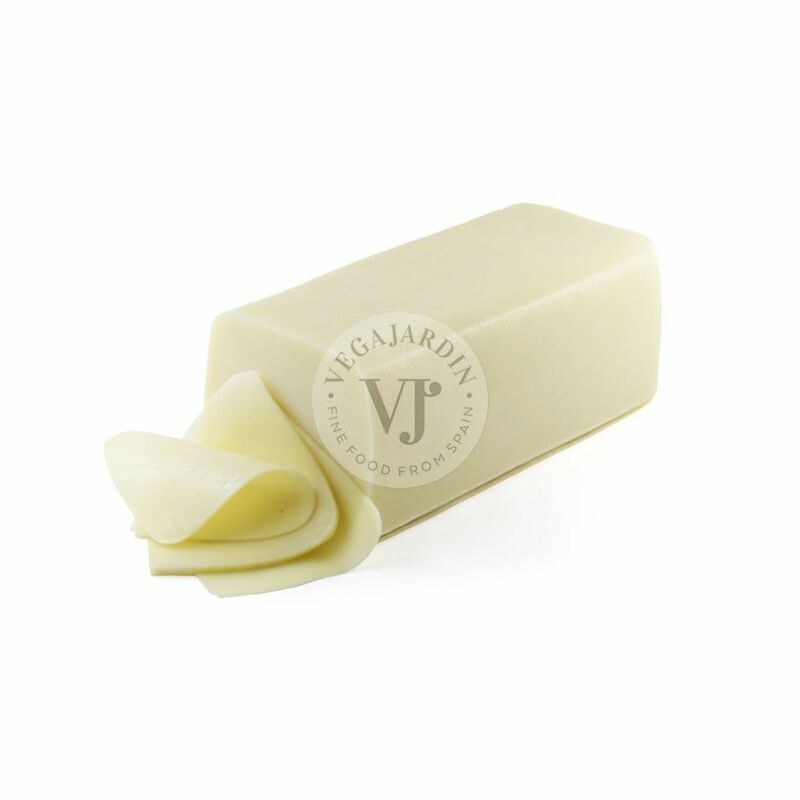 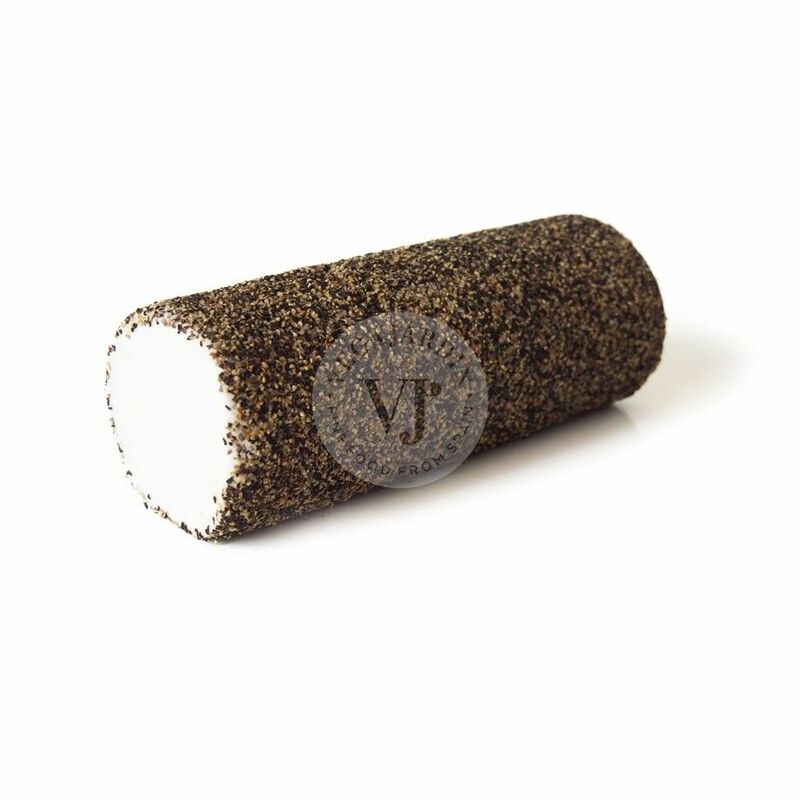 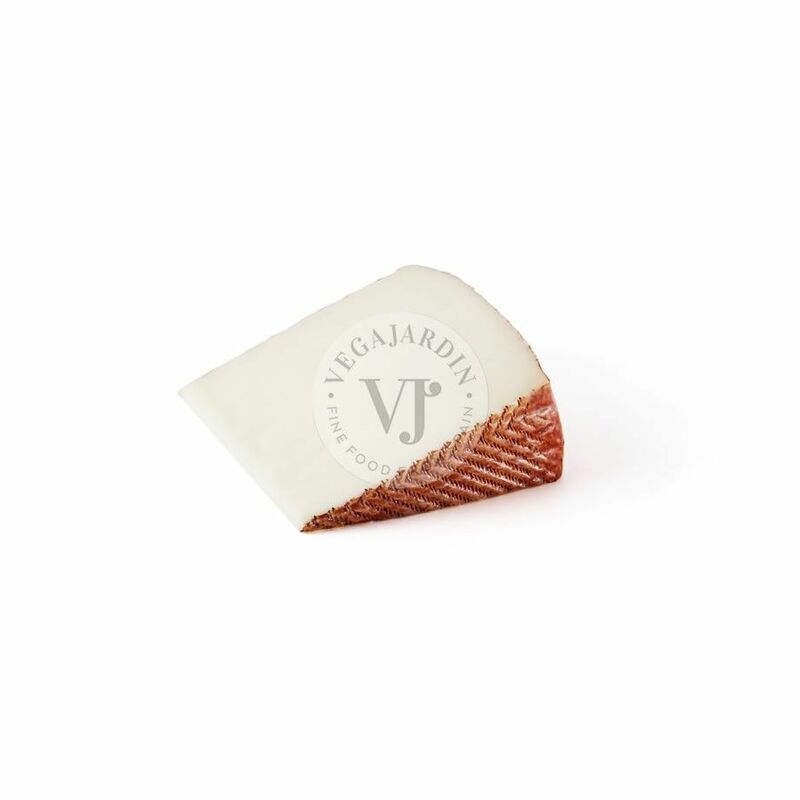 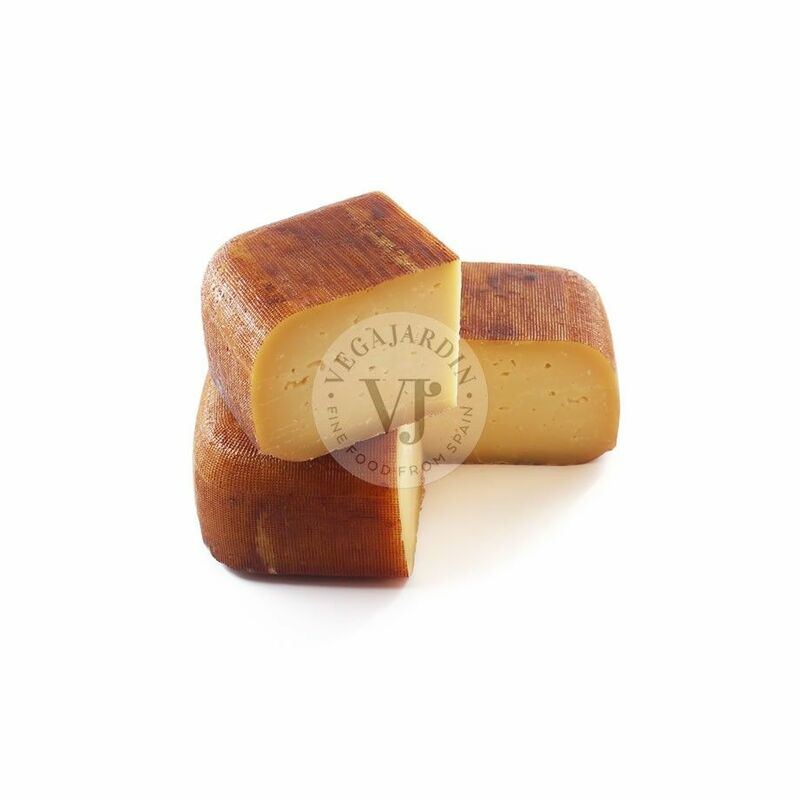 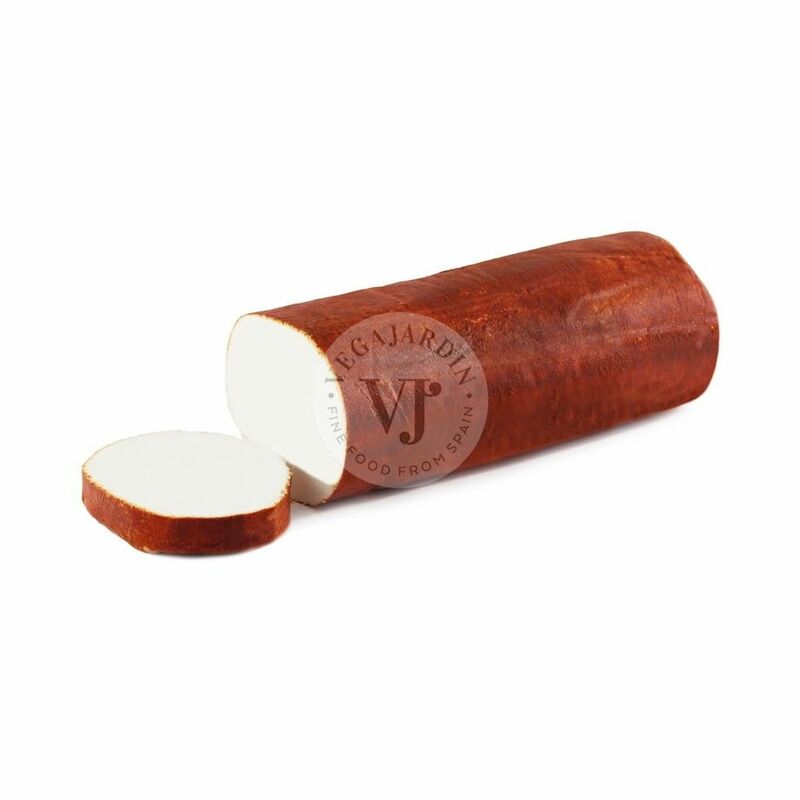 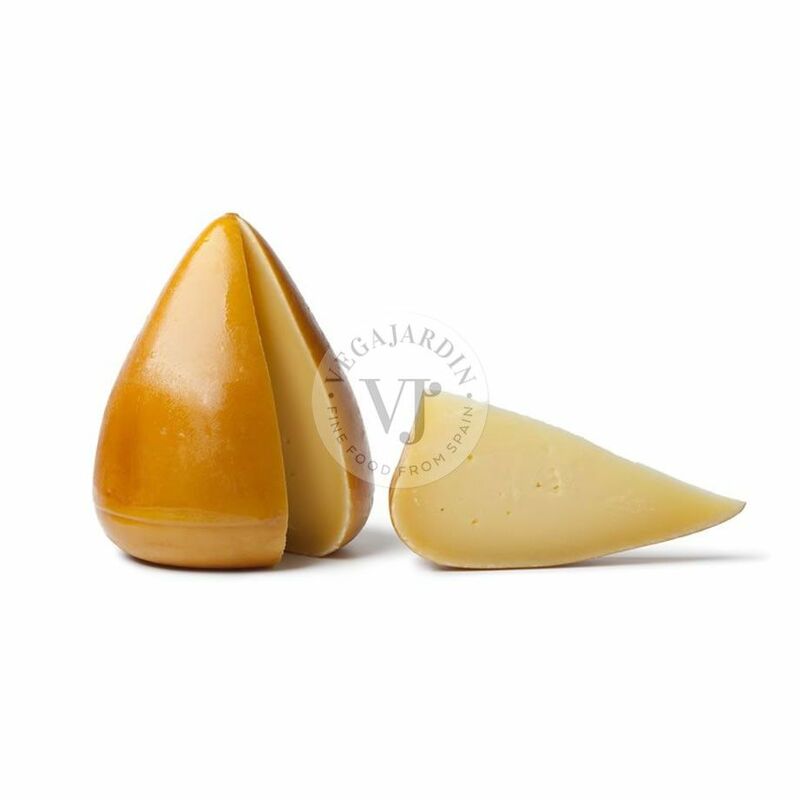 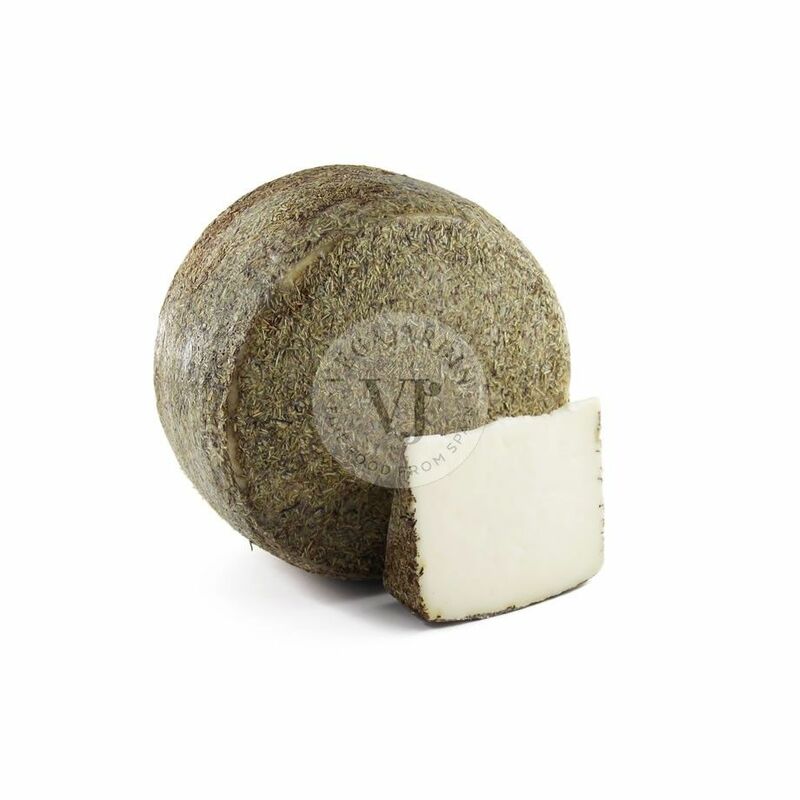 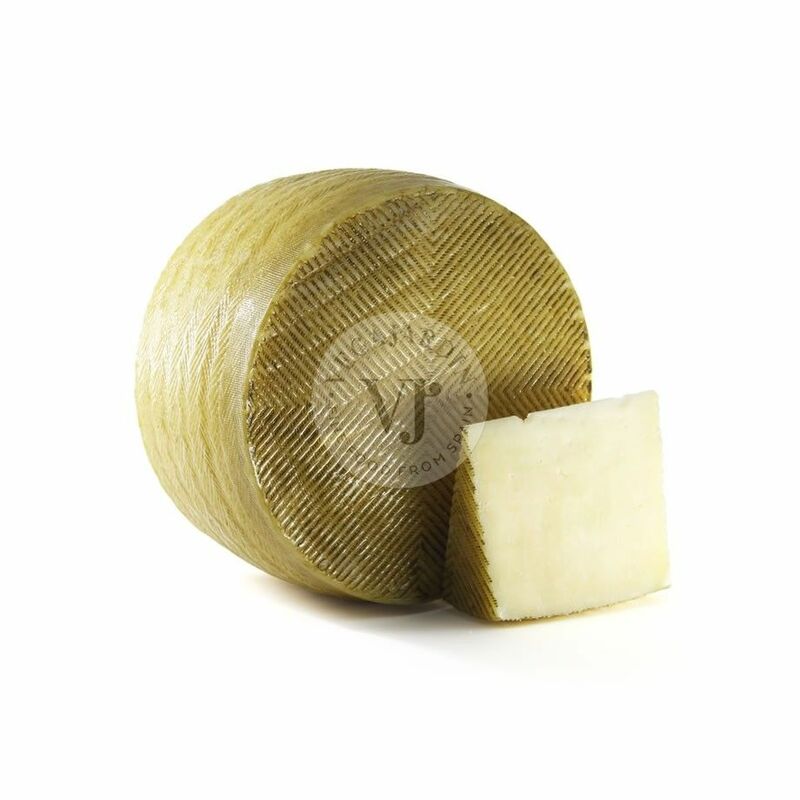 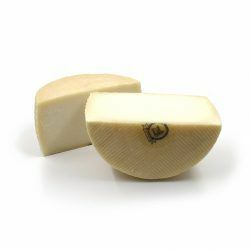 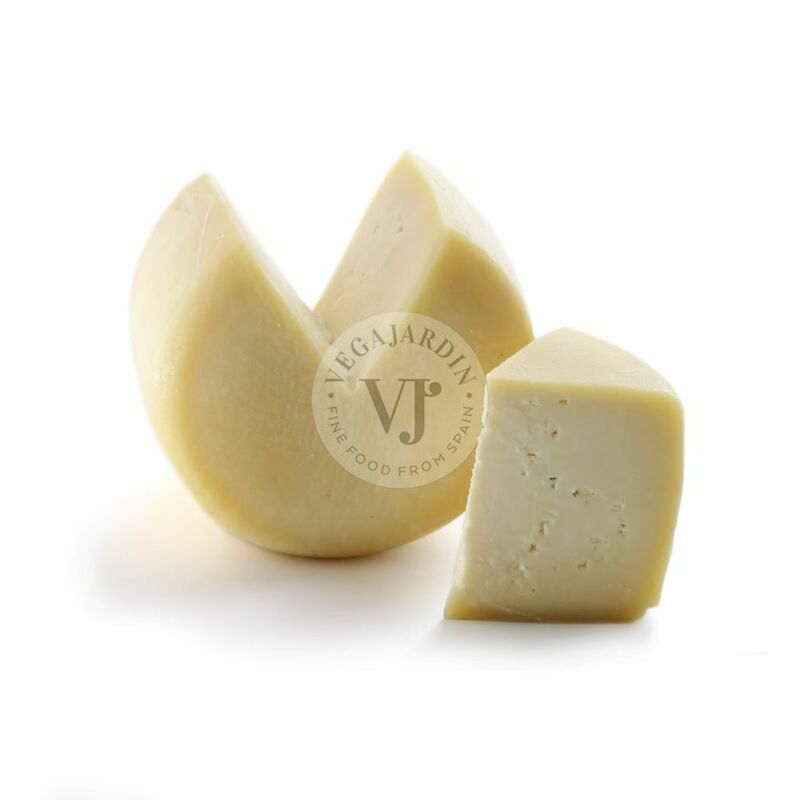 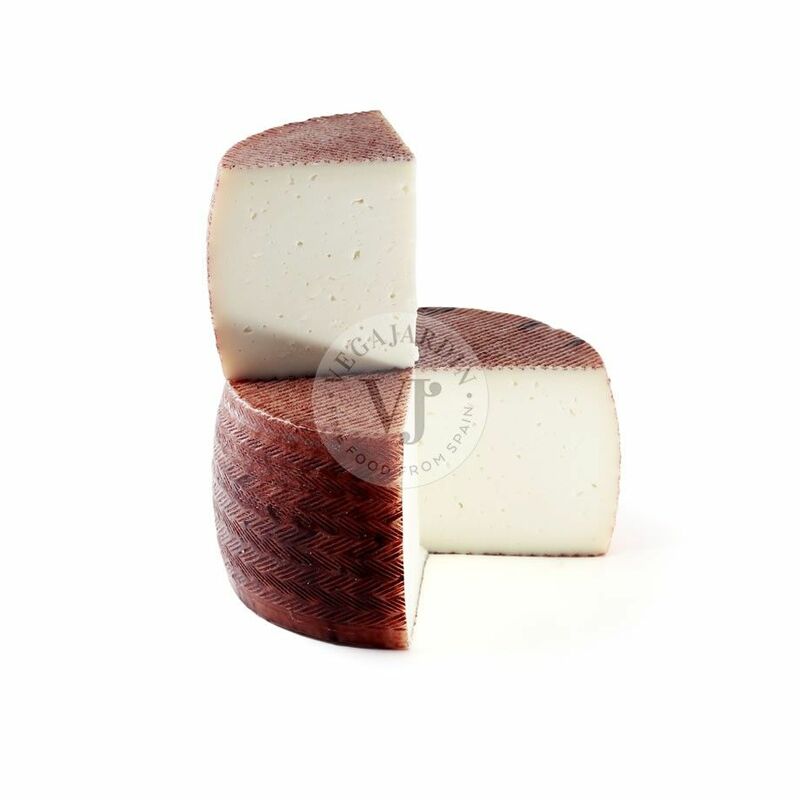 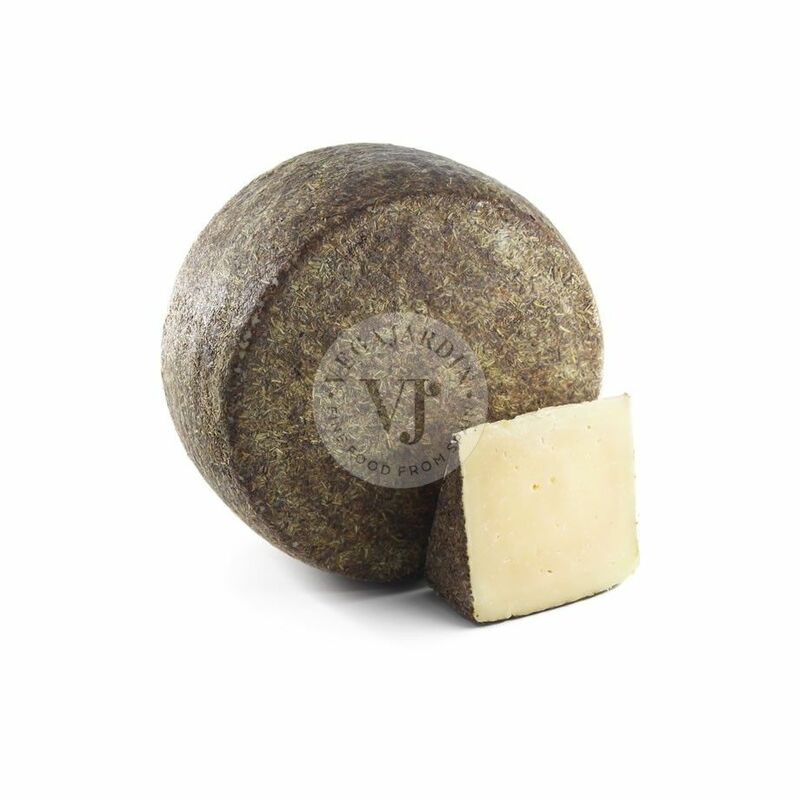 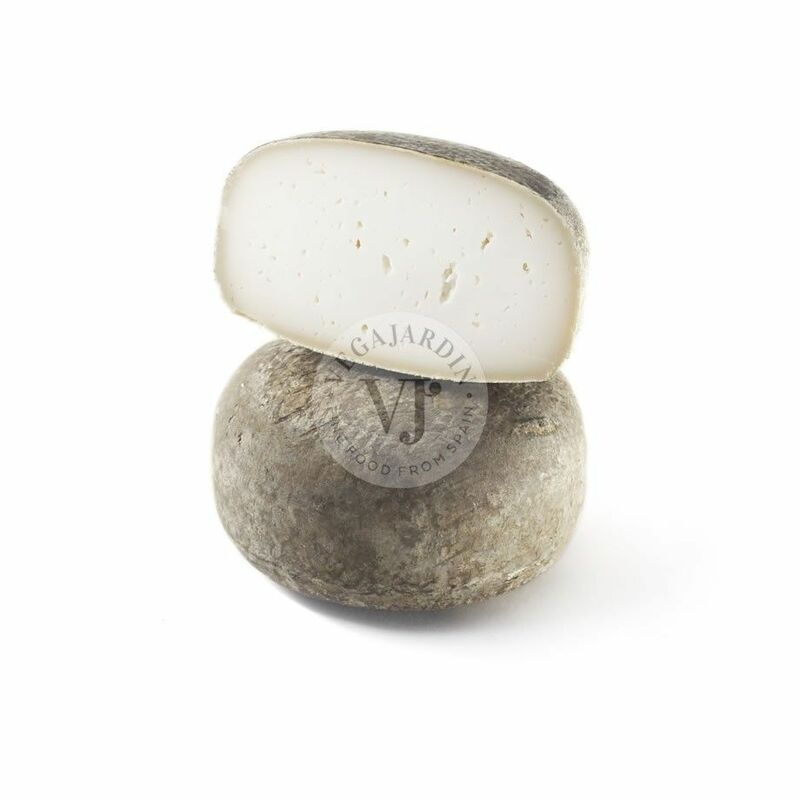 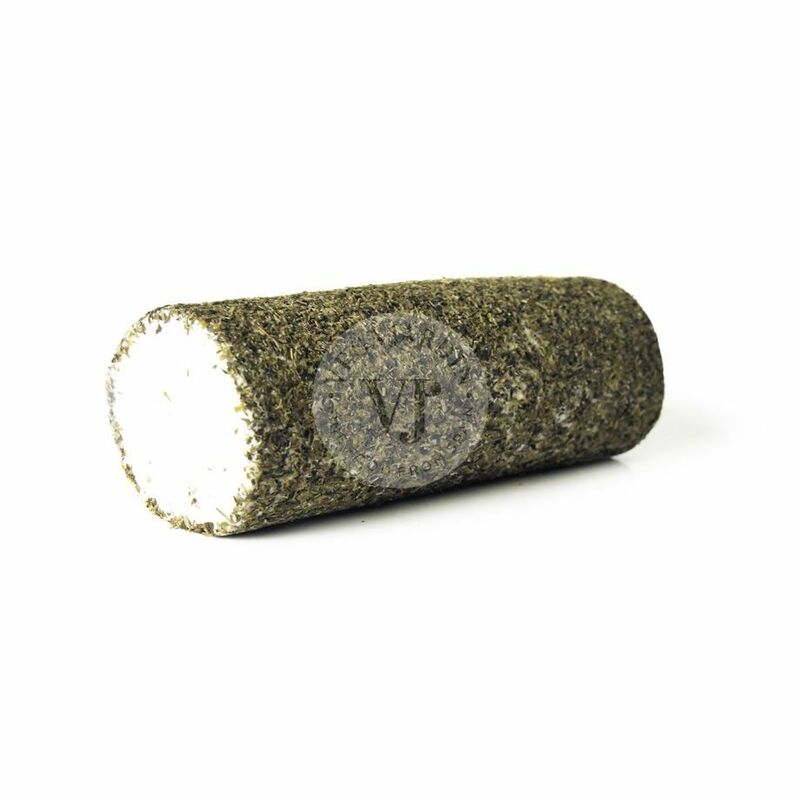 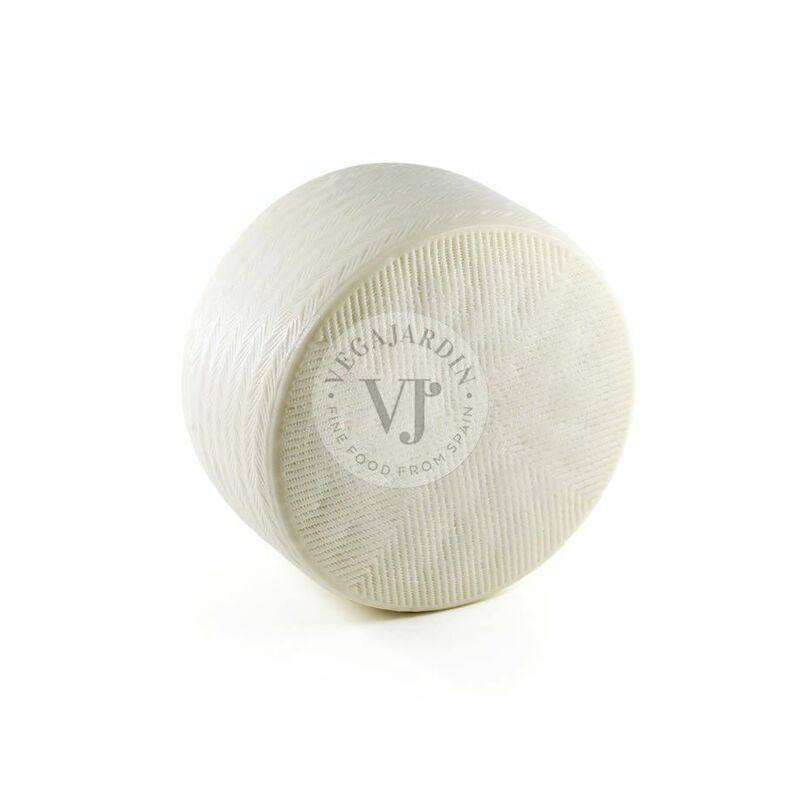 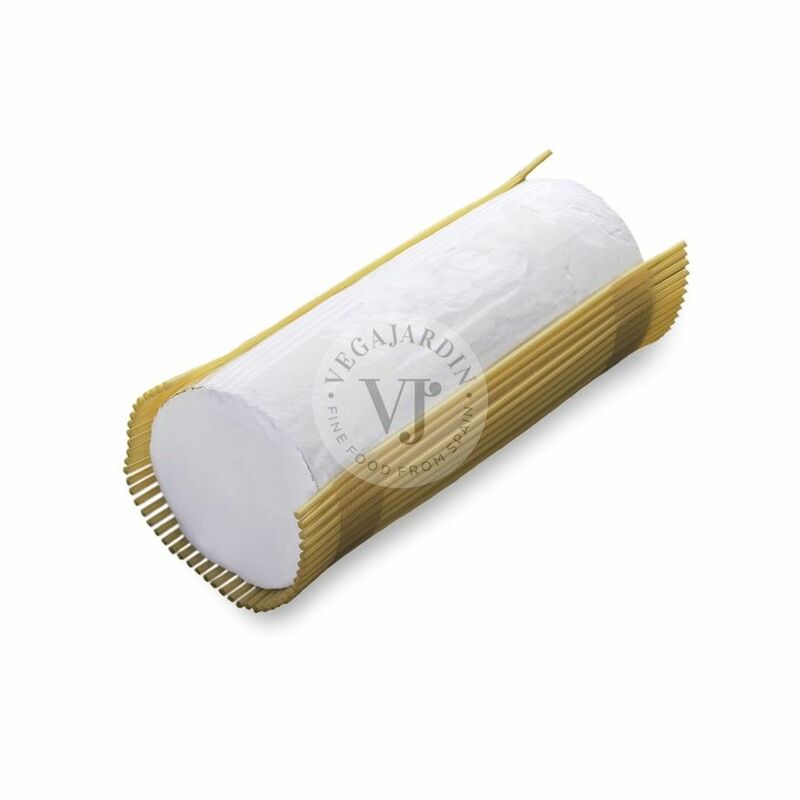 It is a cheese with a soft, closed and dense texture, with the shape of a small cylinder. 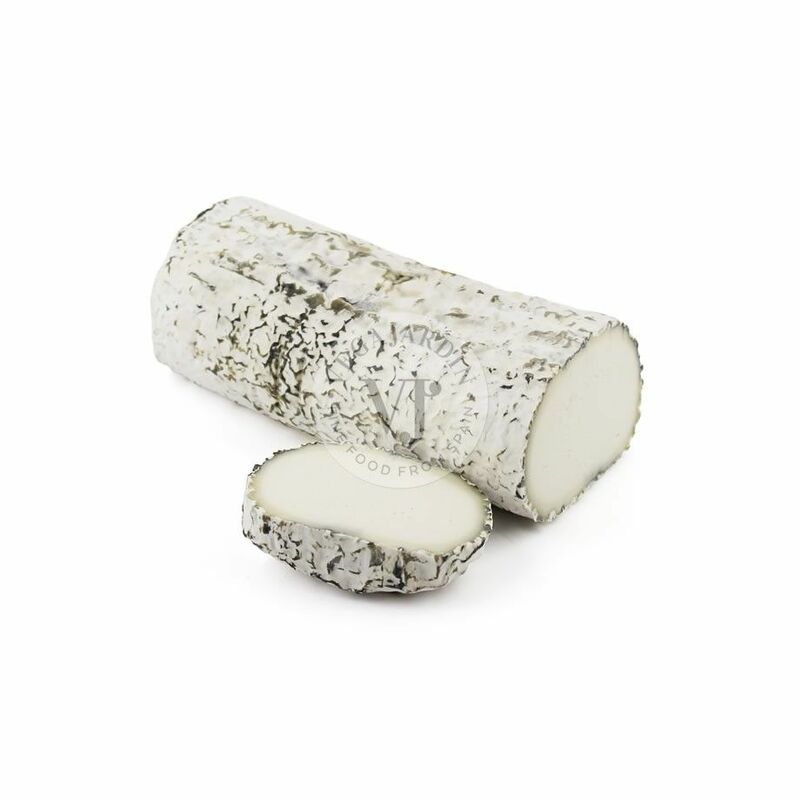 It releases aromas of moisture and mushrooms, with some bitter nuances. 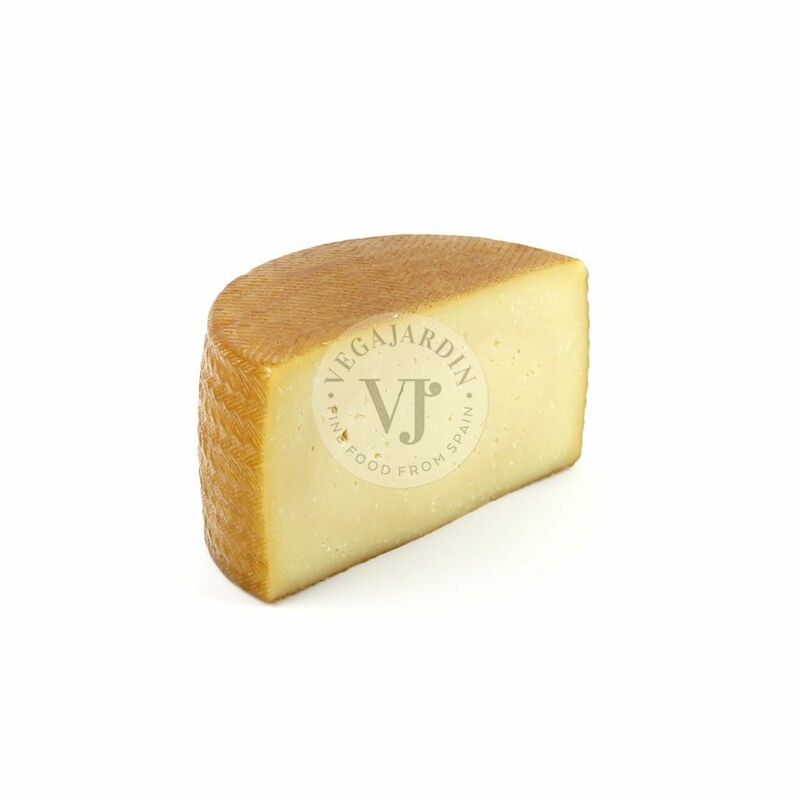 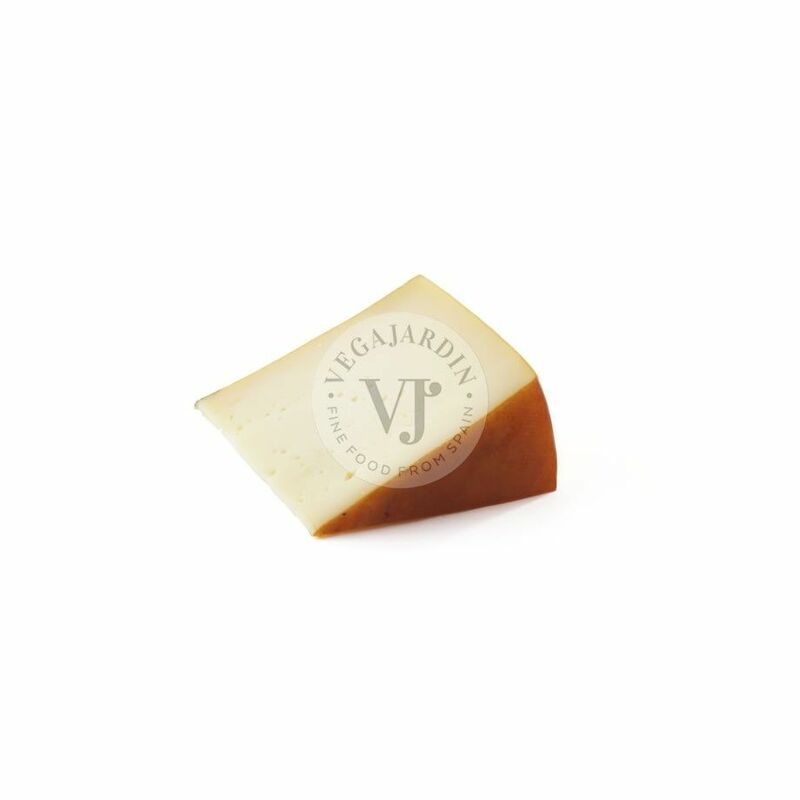 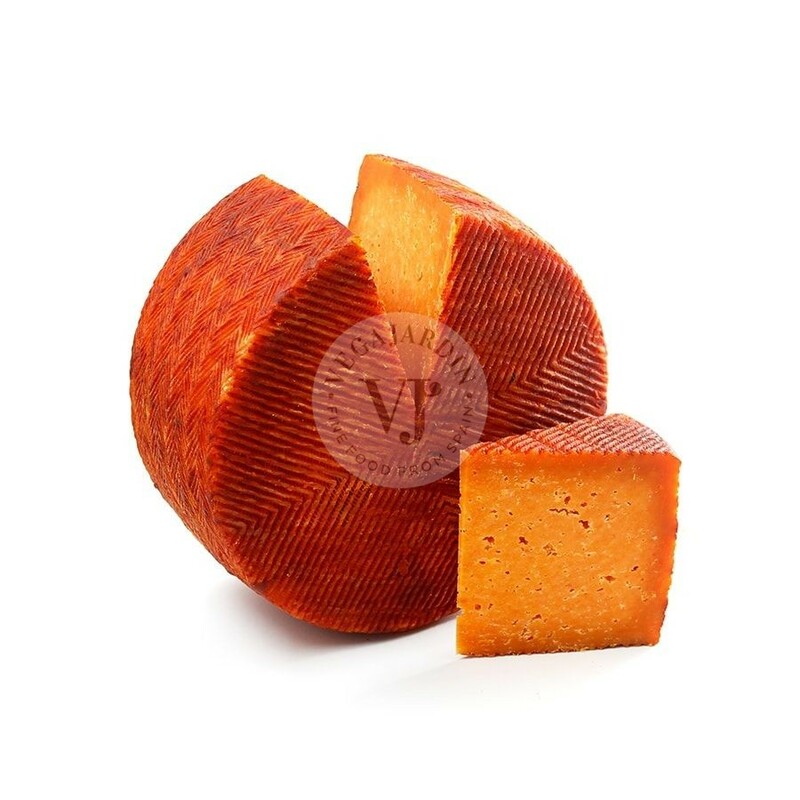 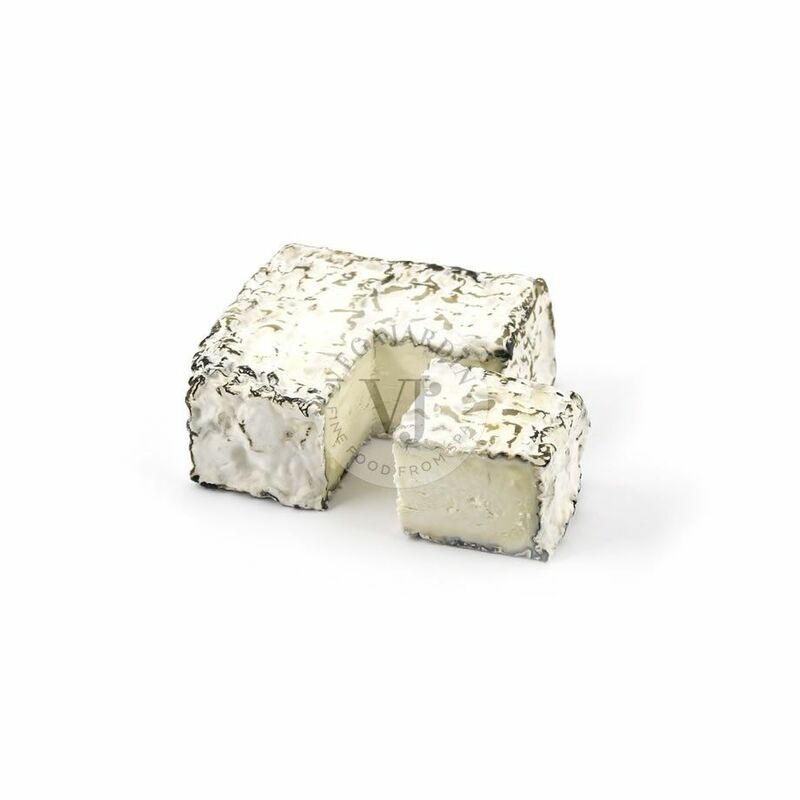 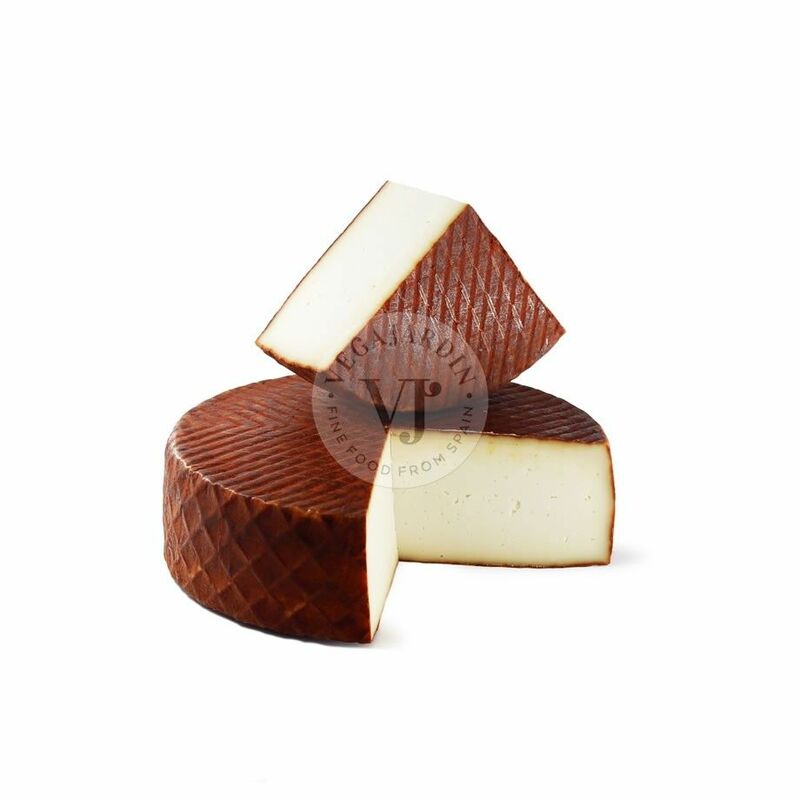 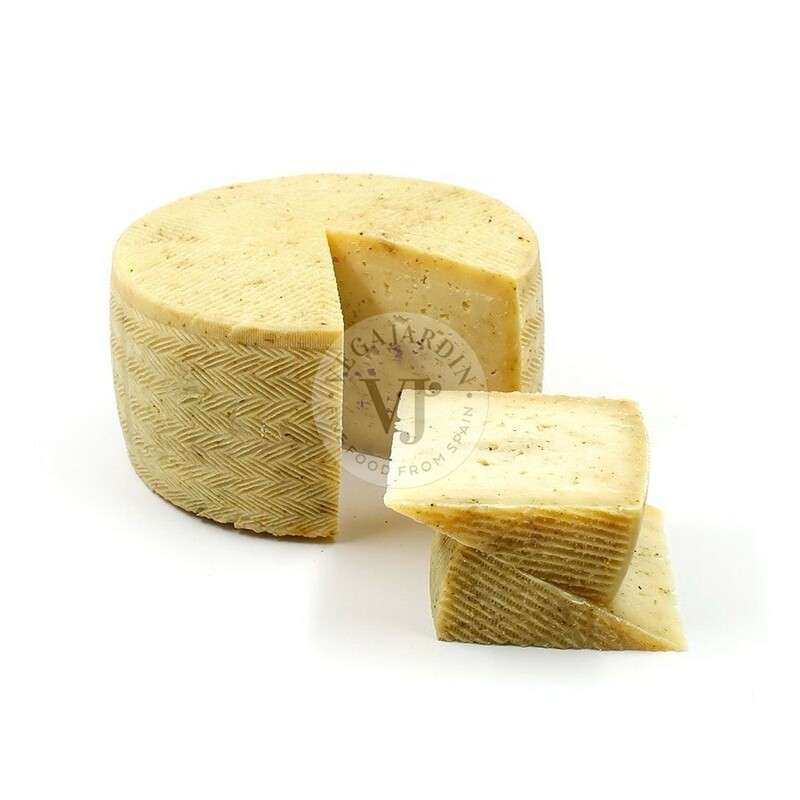 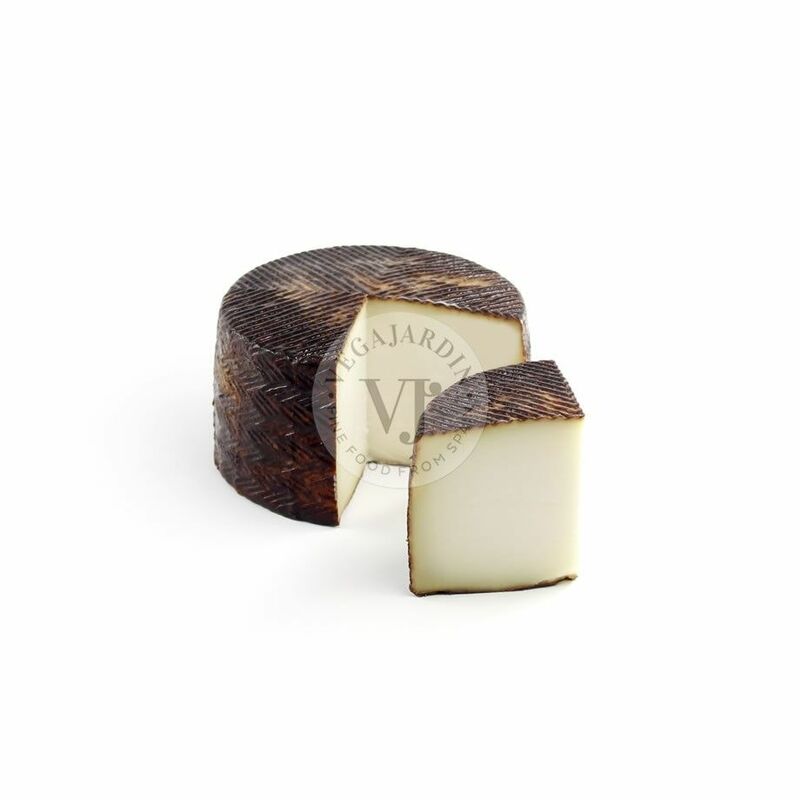 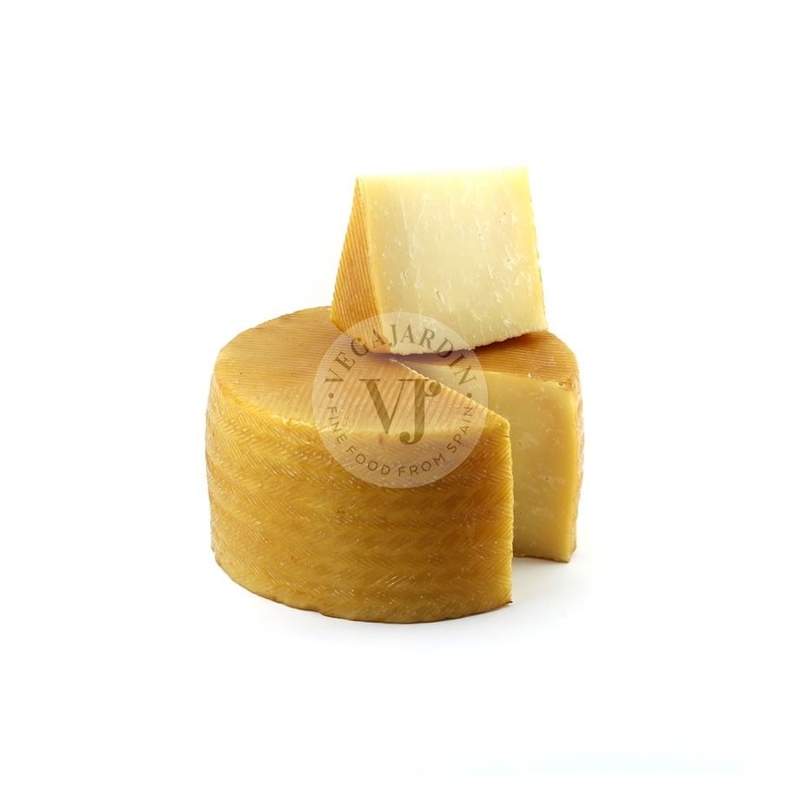 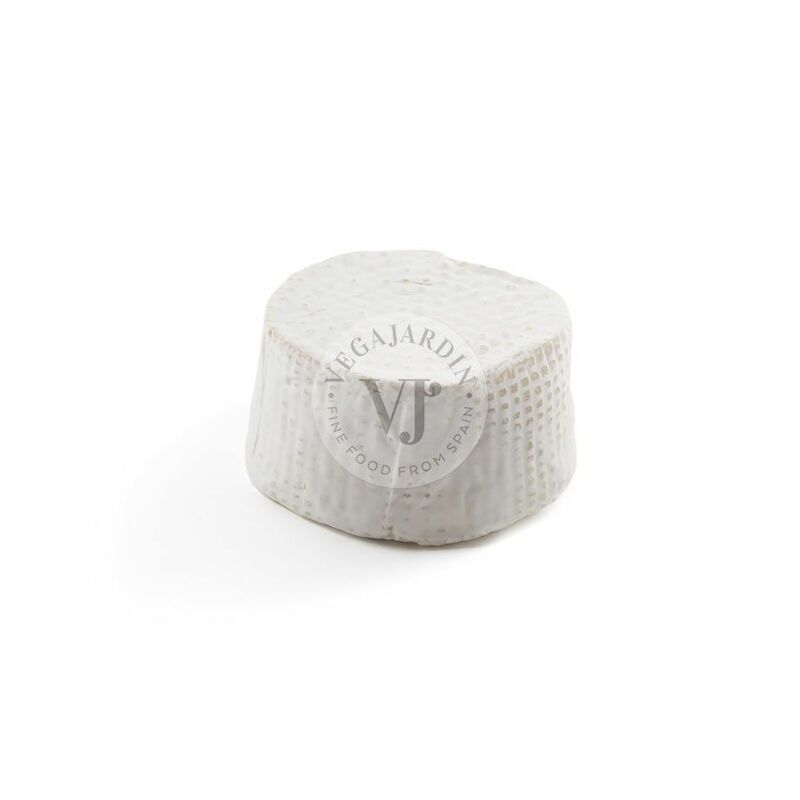 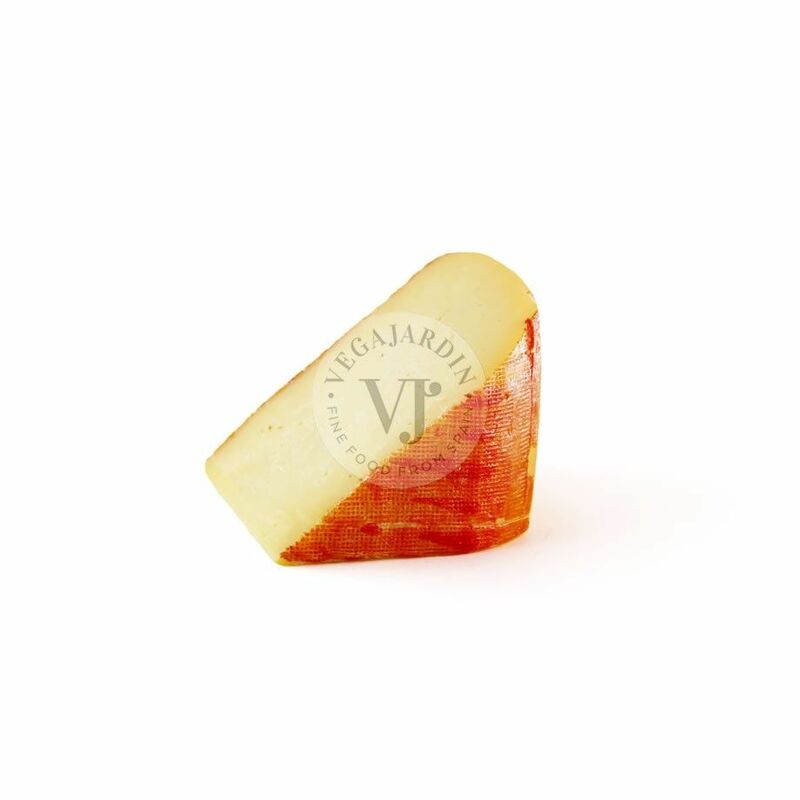 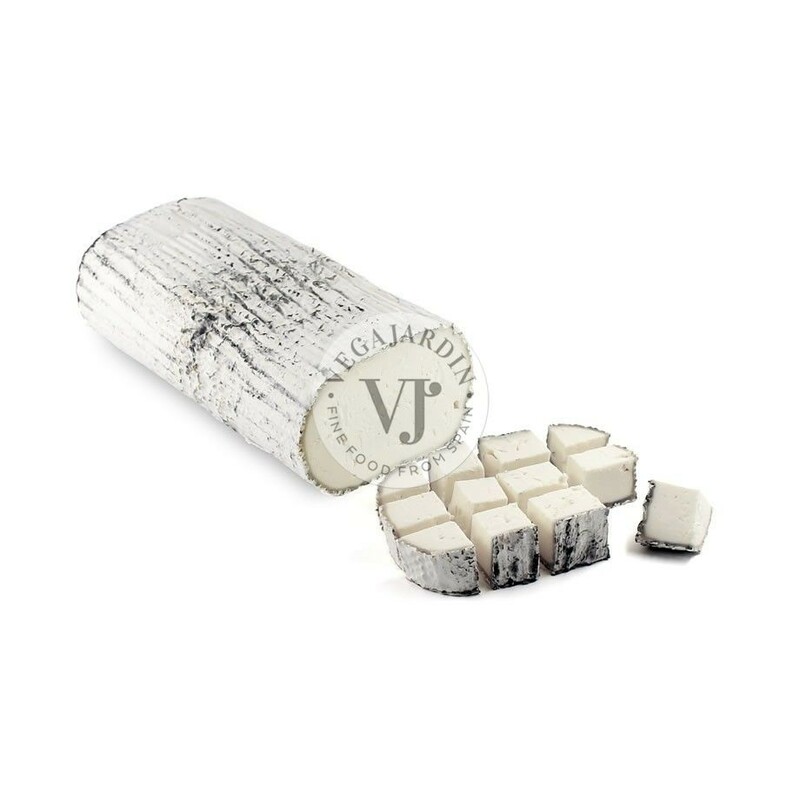 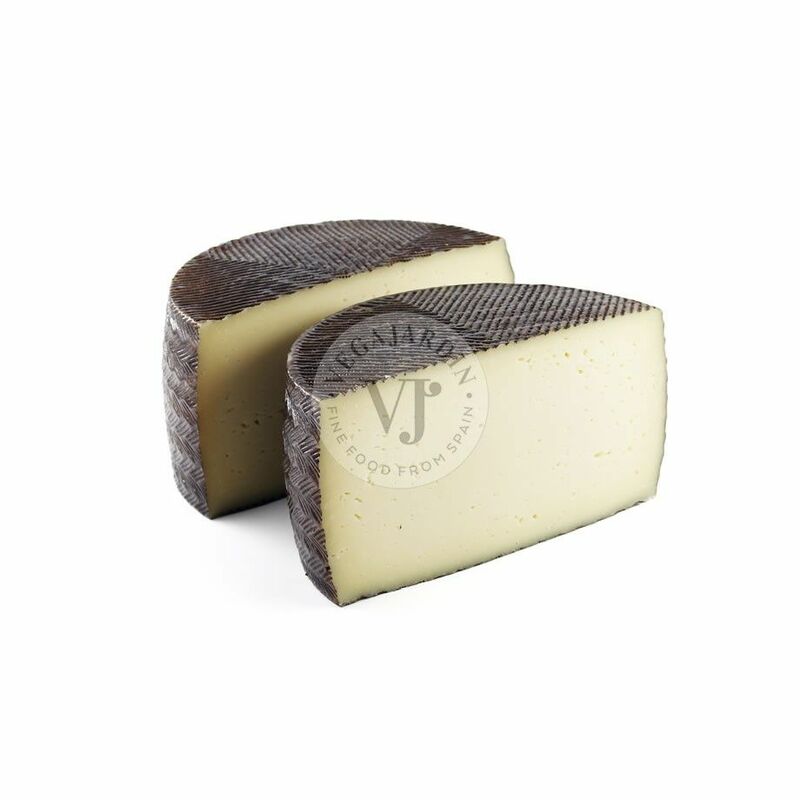 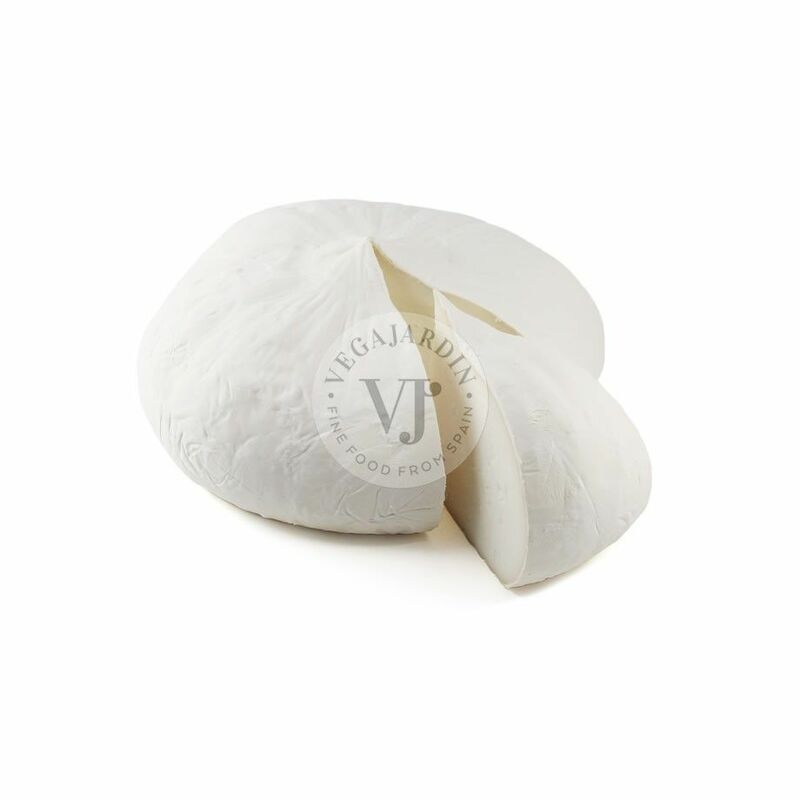 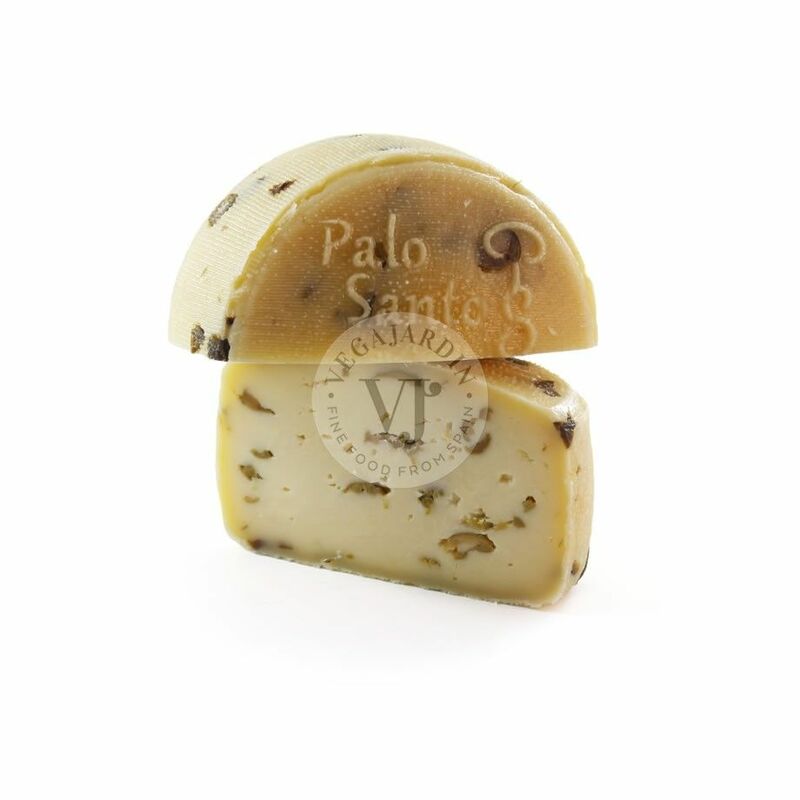 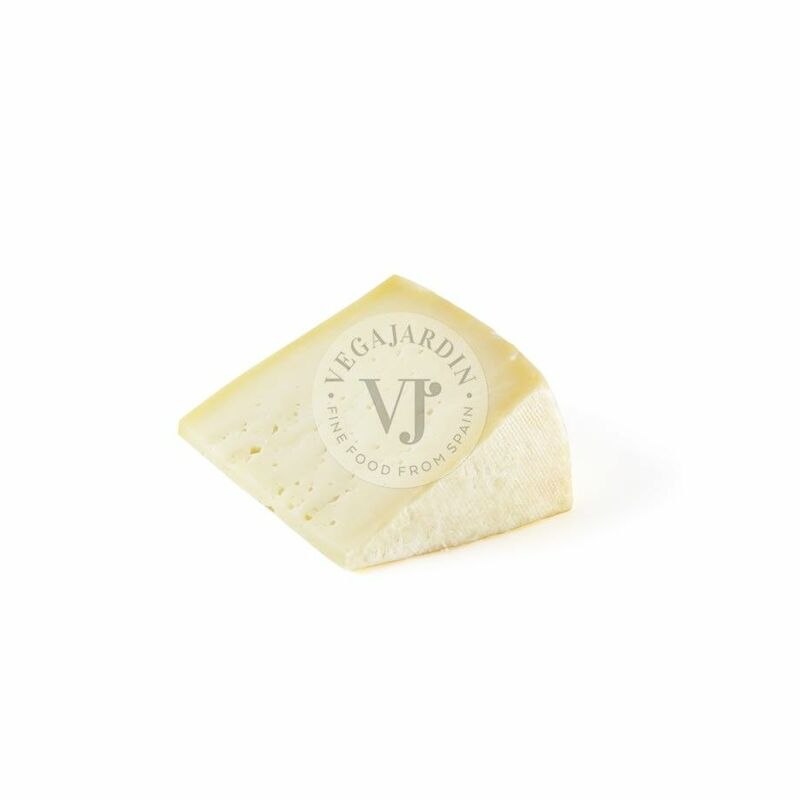 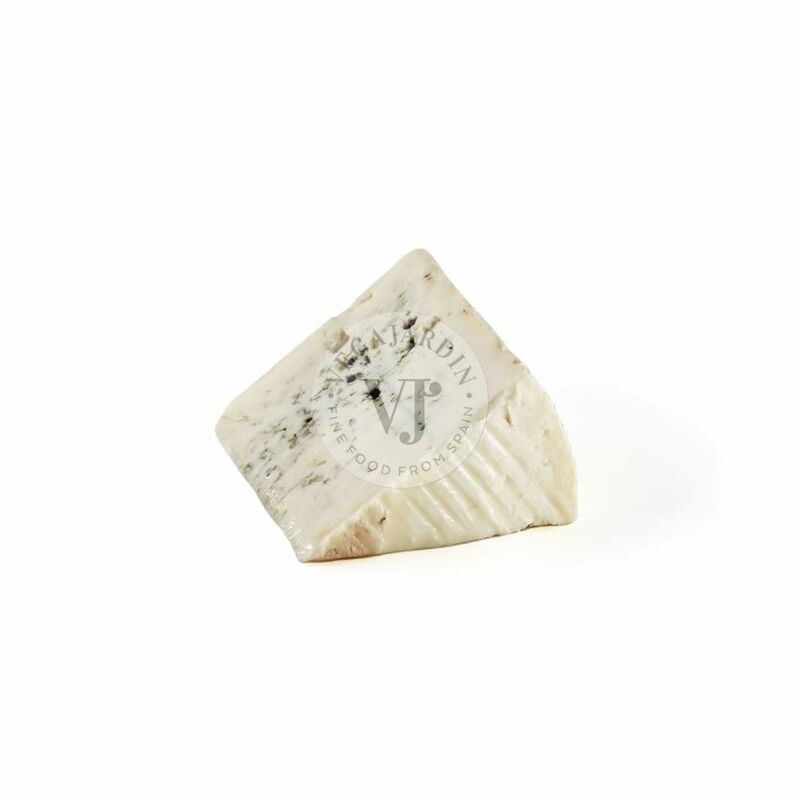 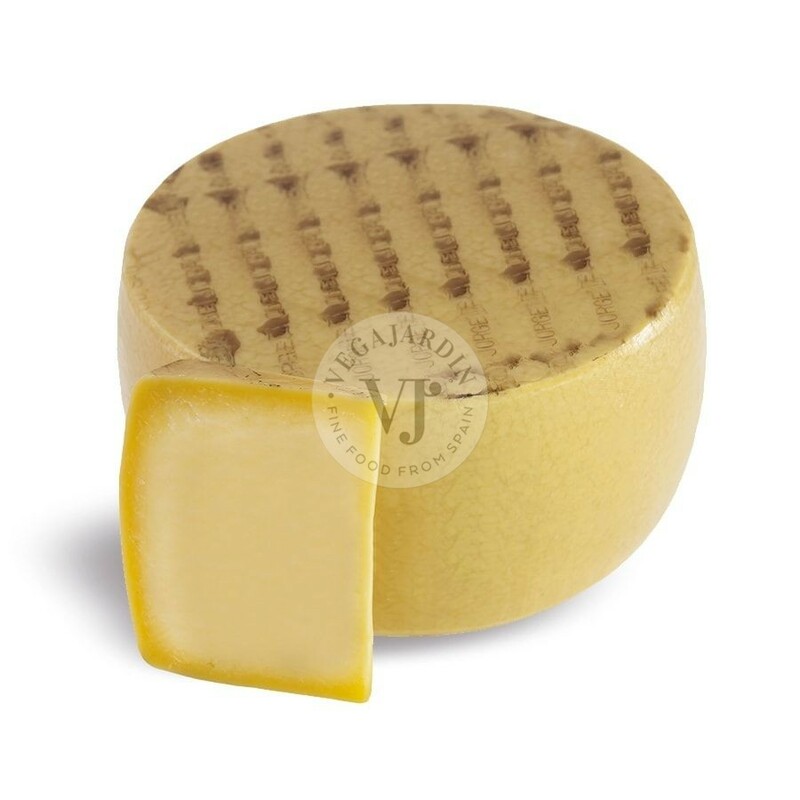 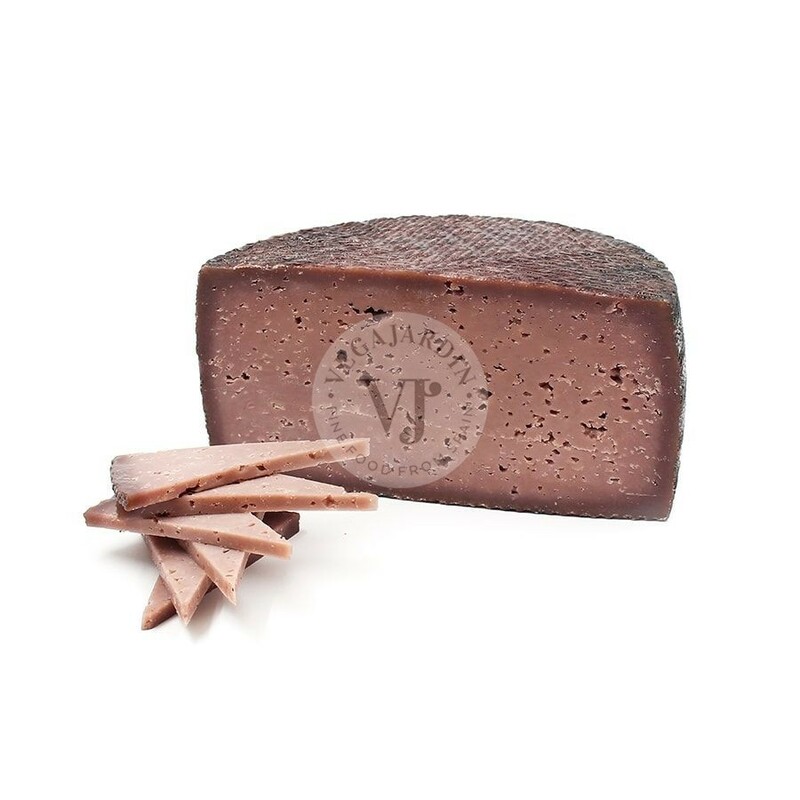 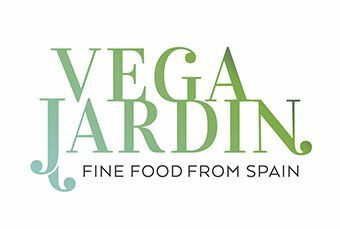 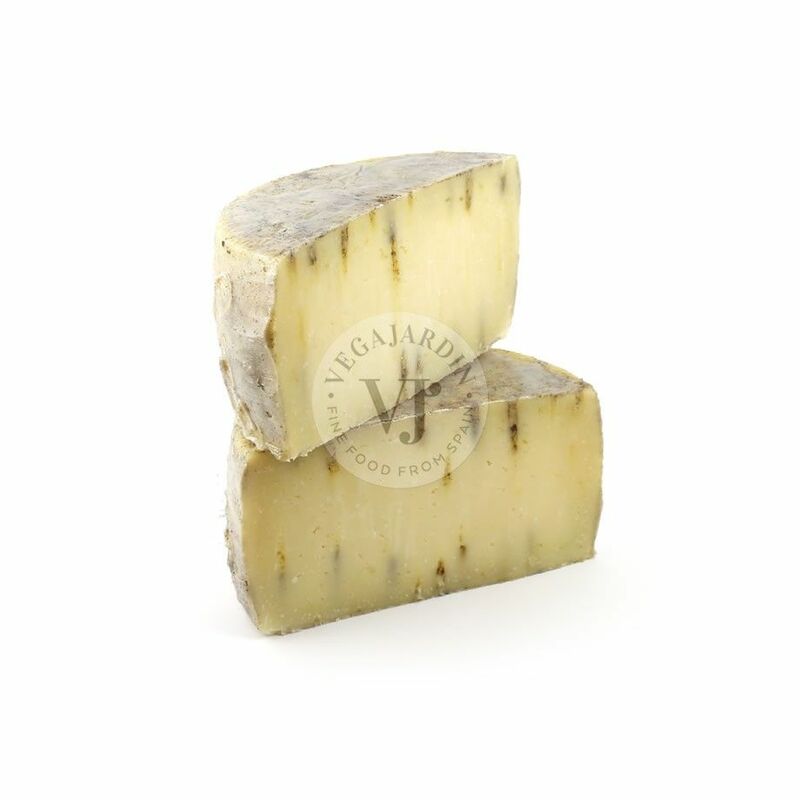 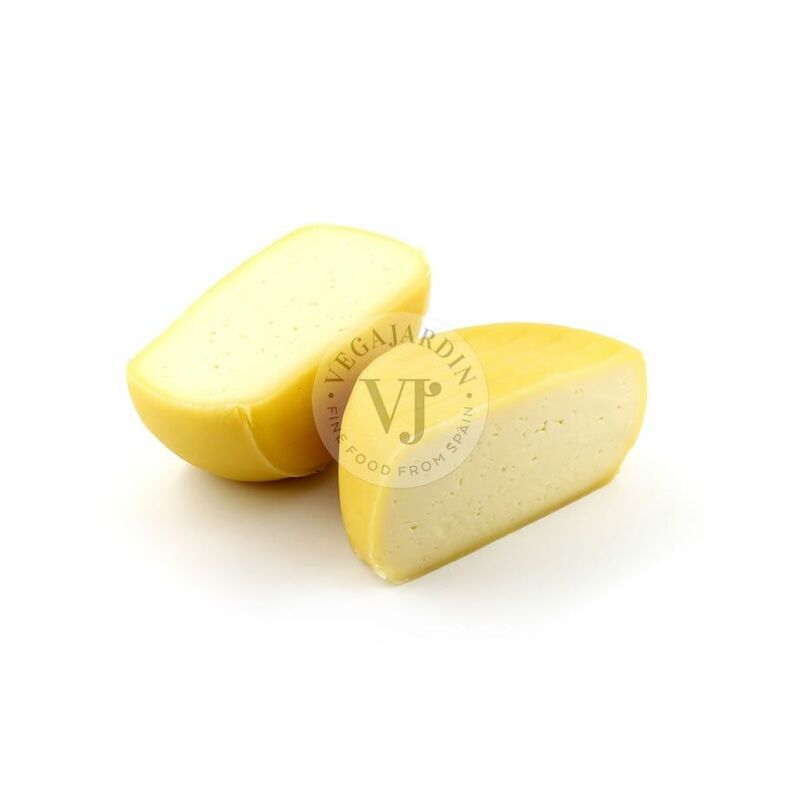 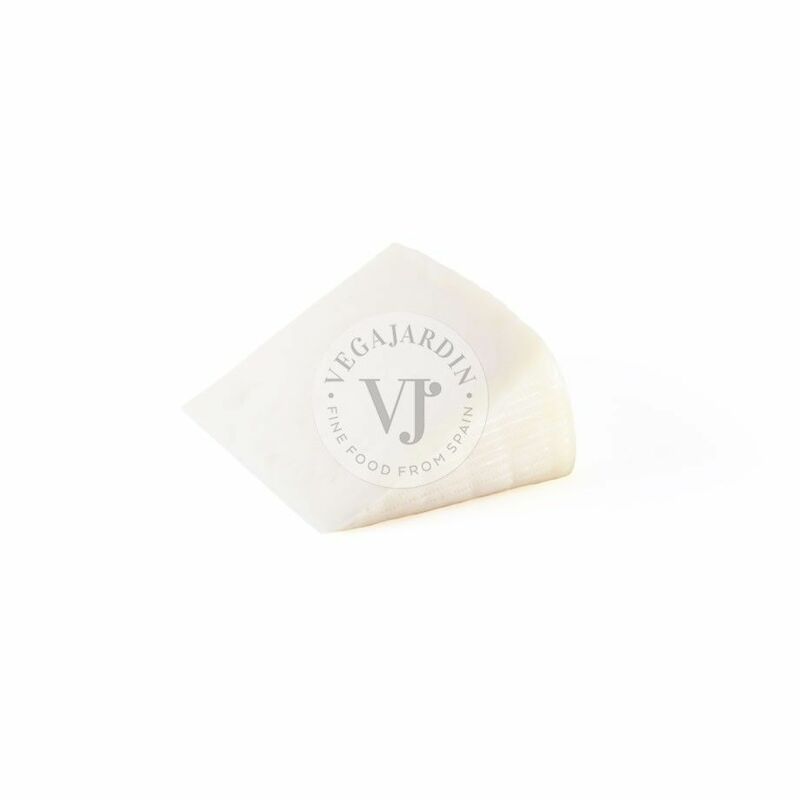 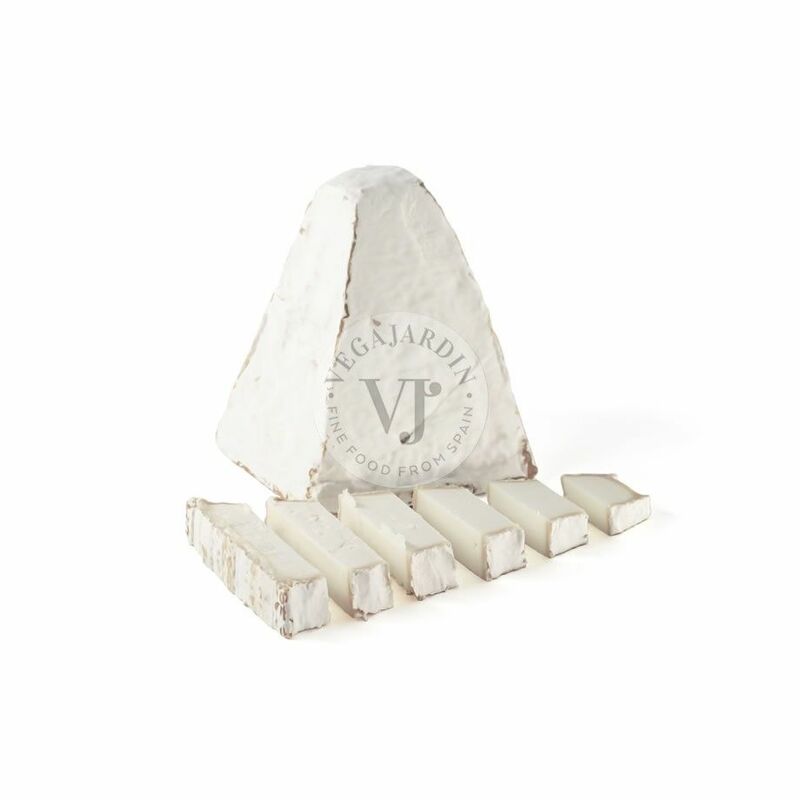 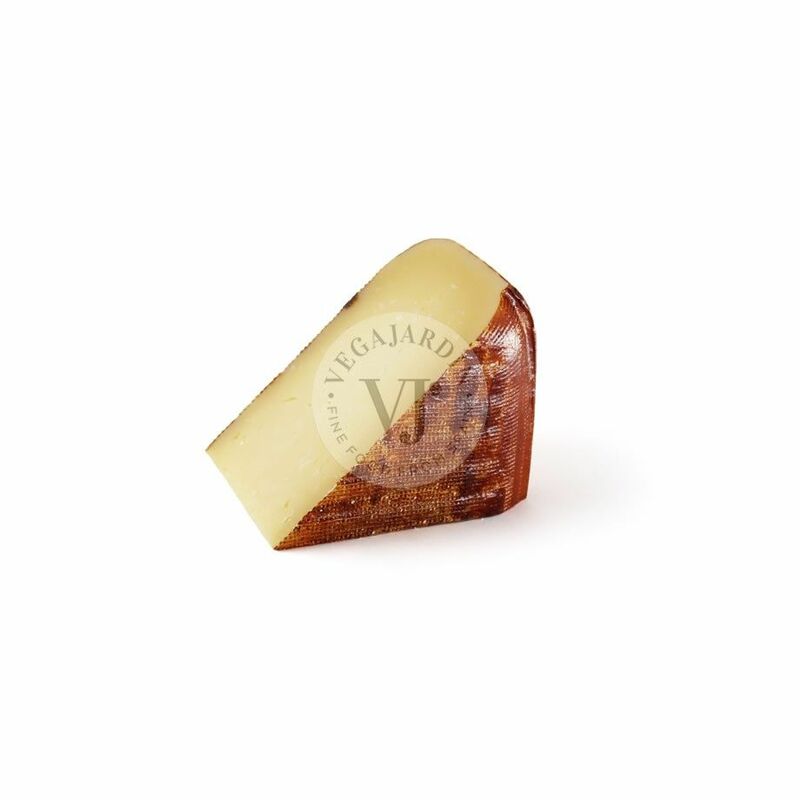 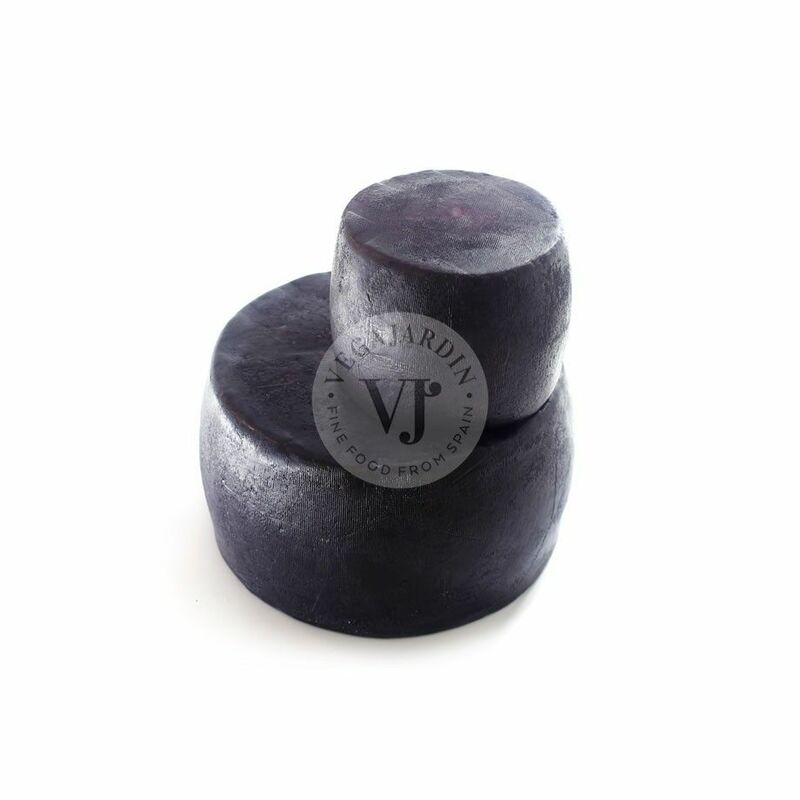 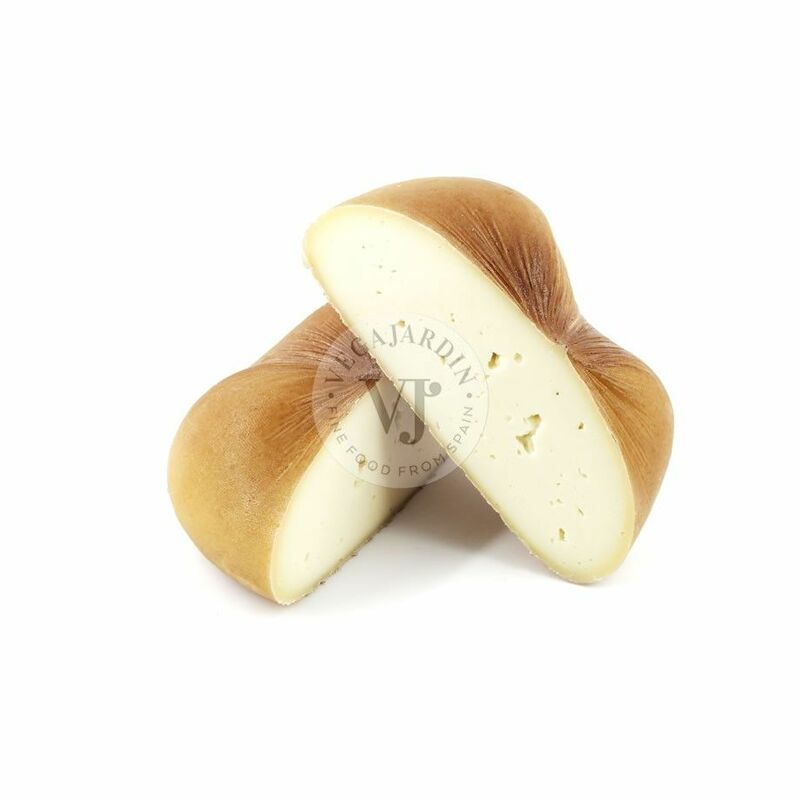 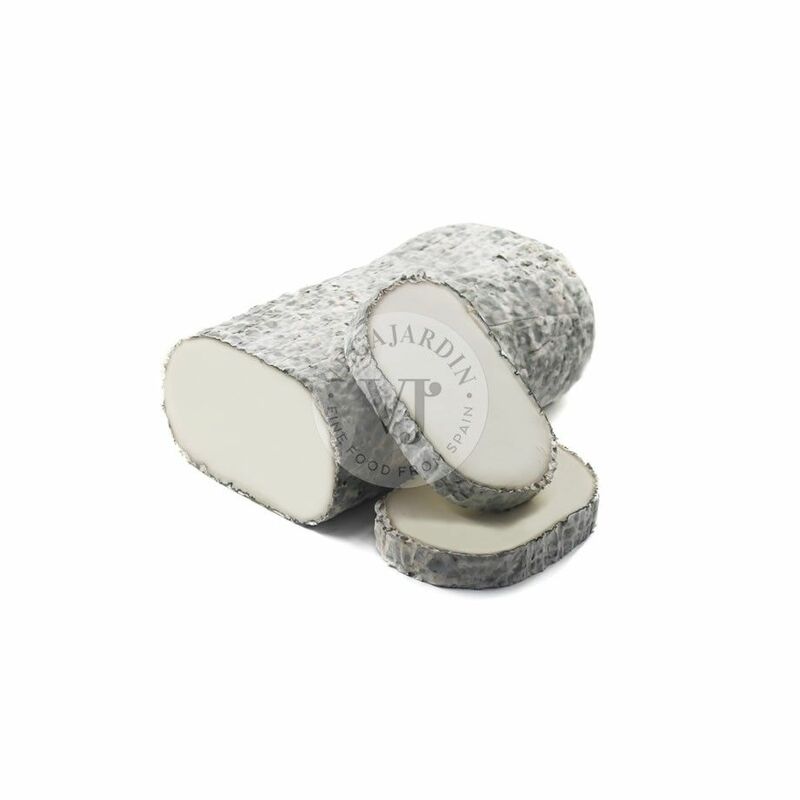 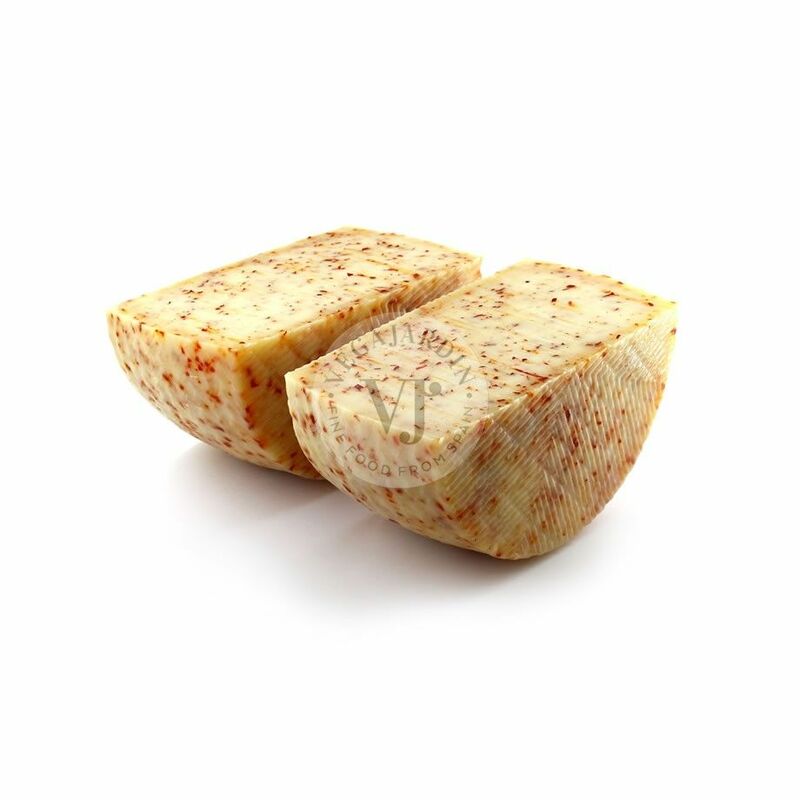 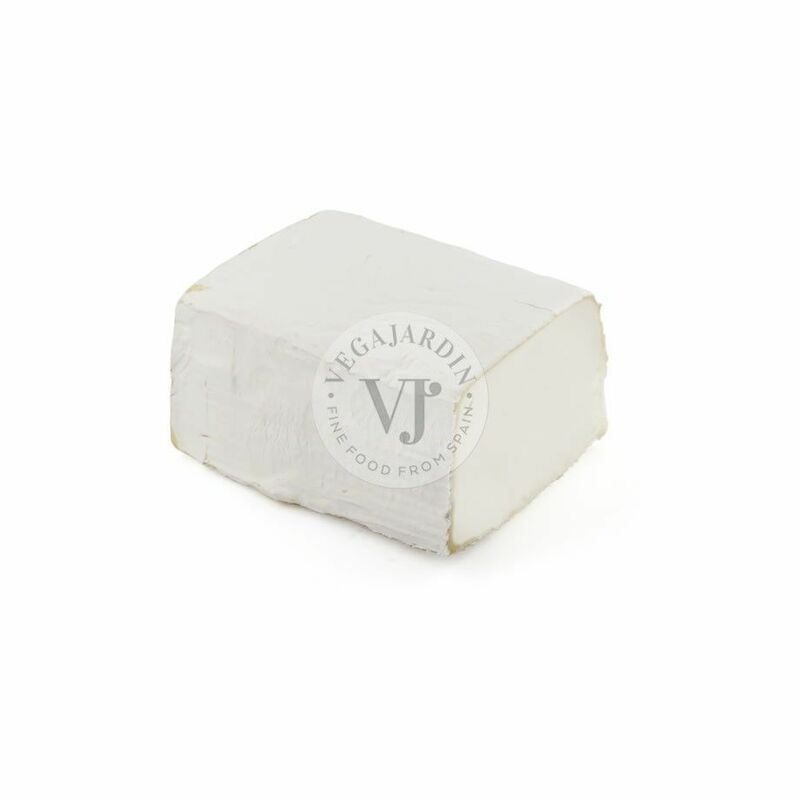 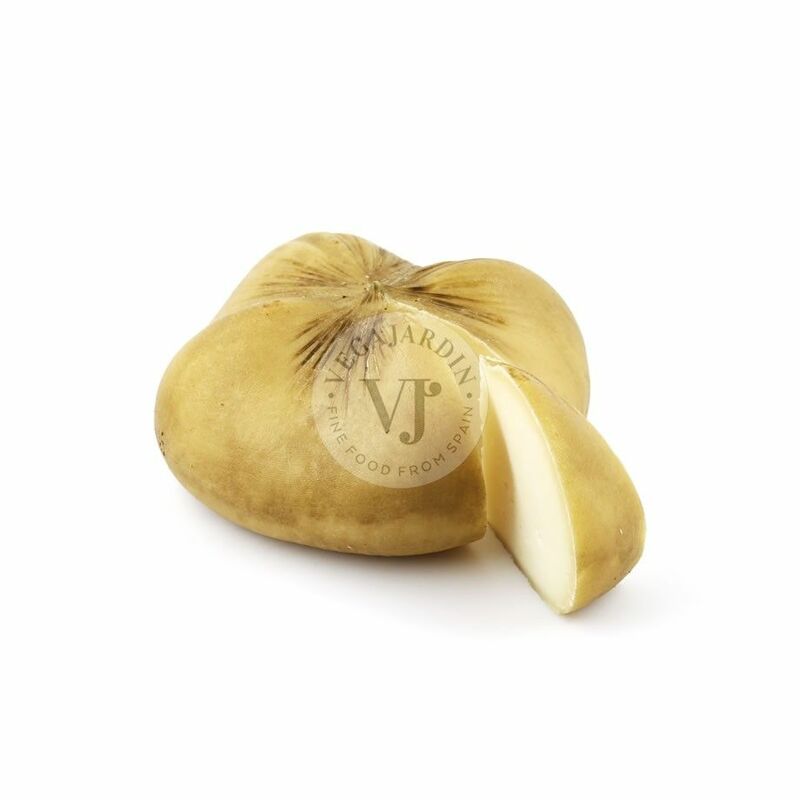 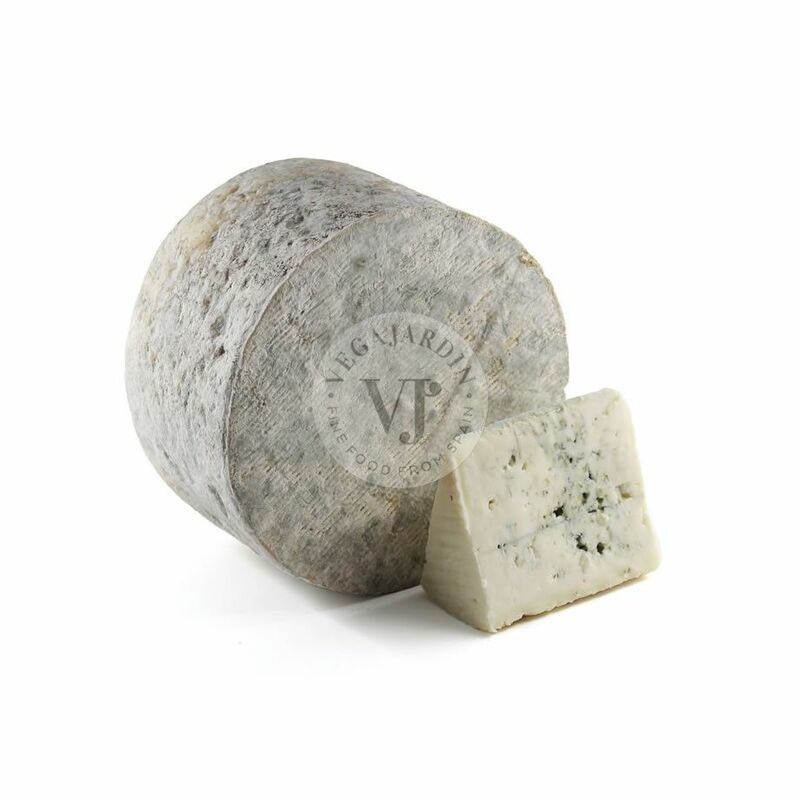 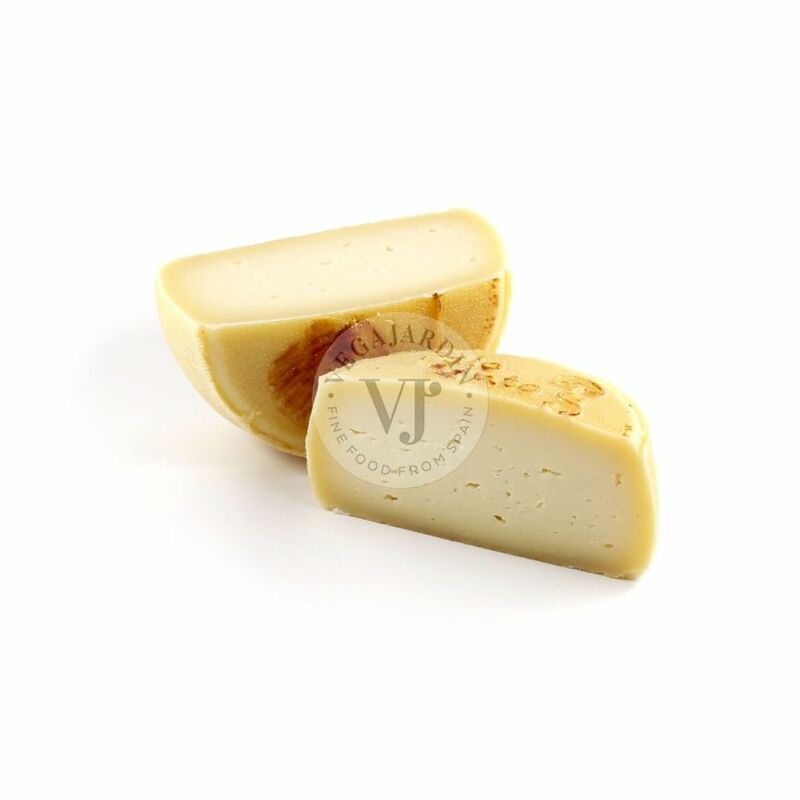 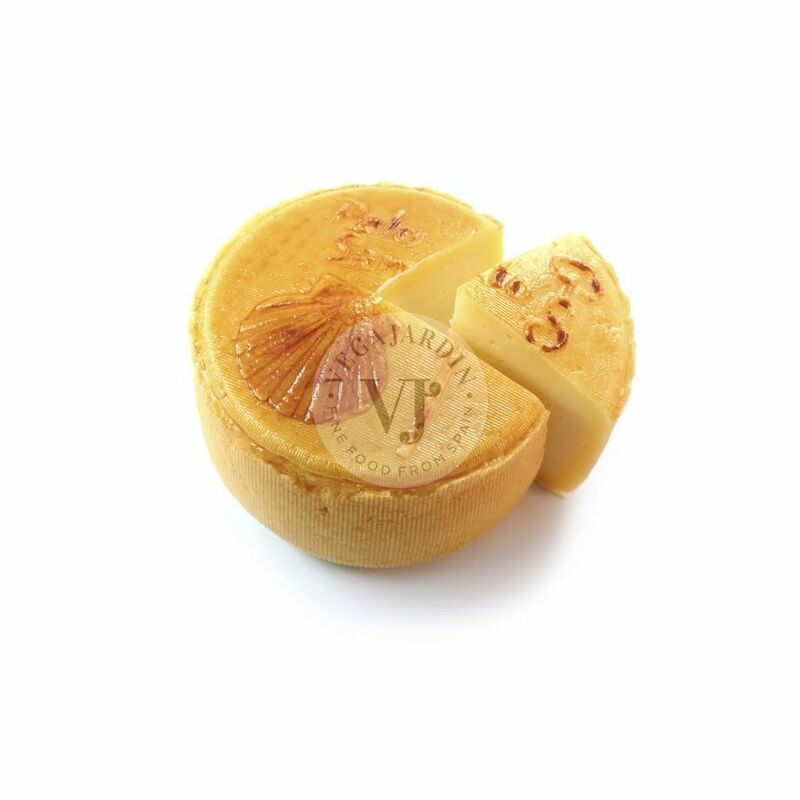 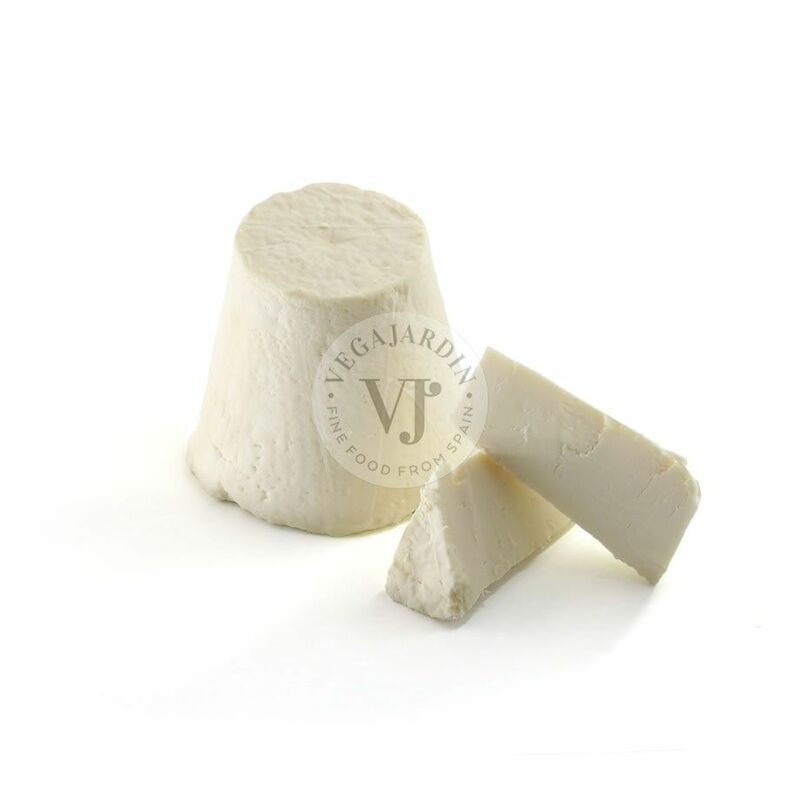 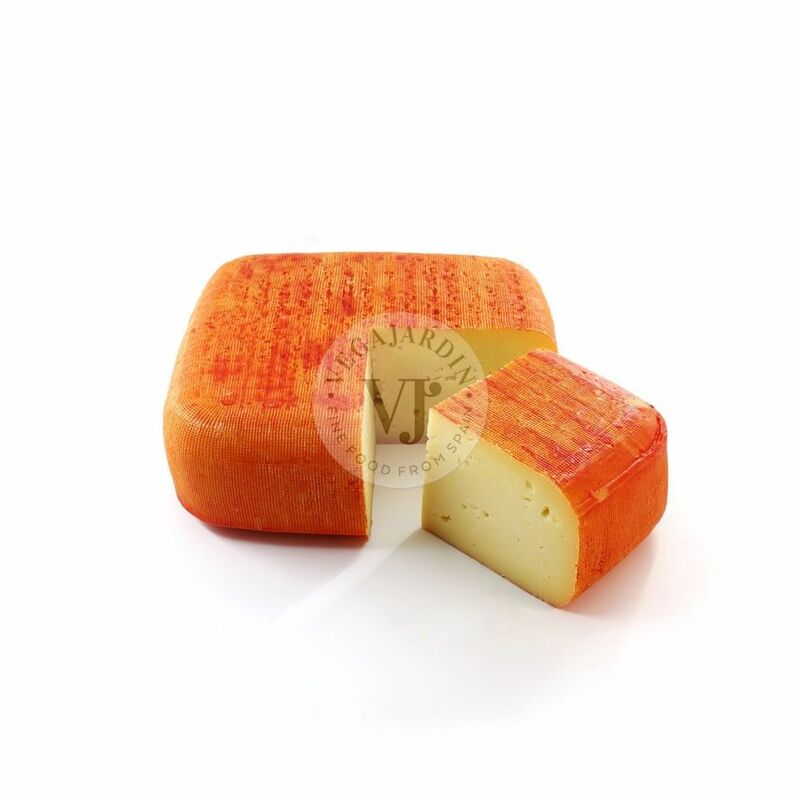 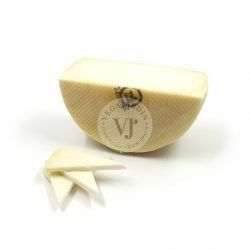 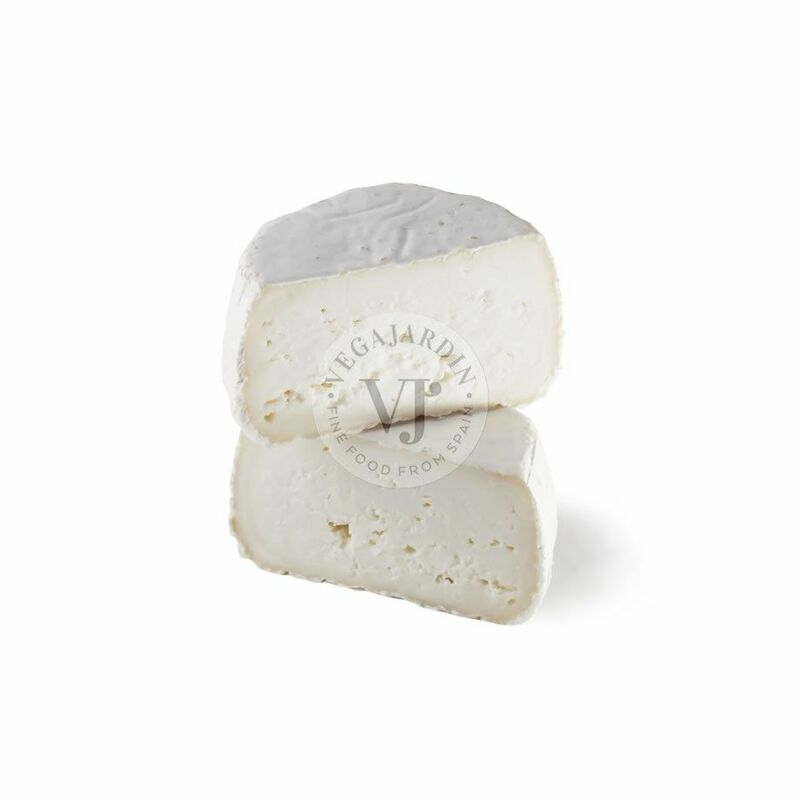 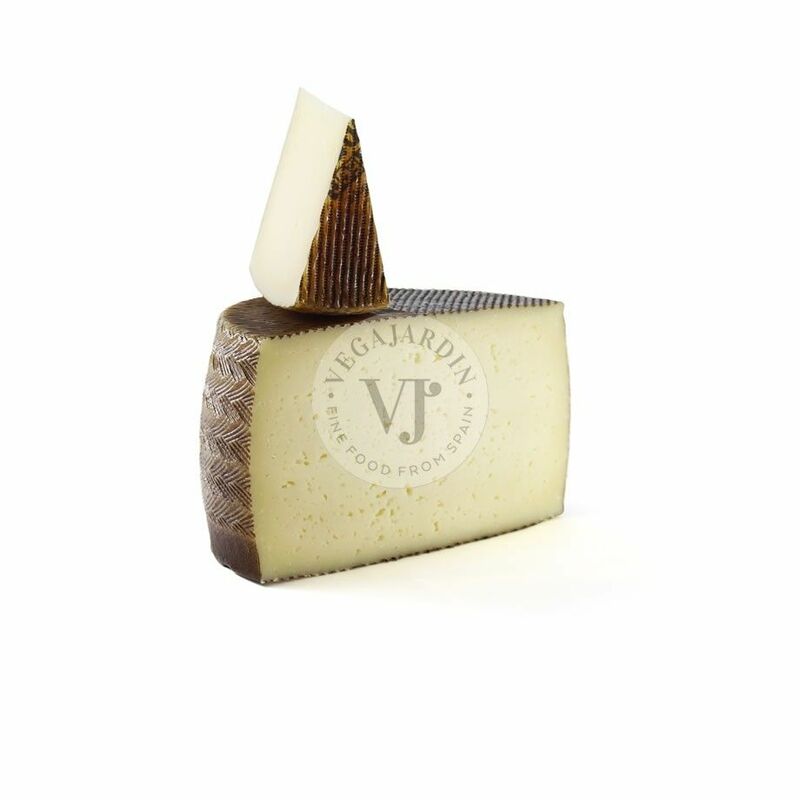 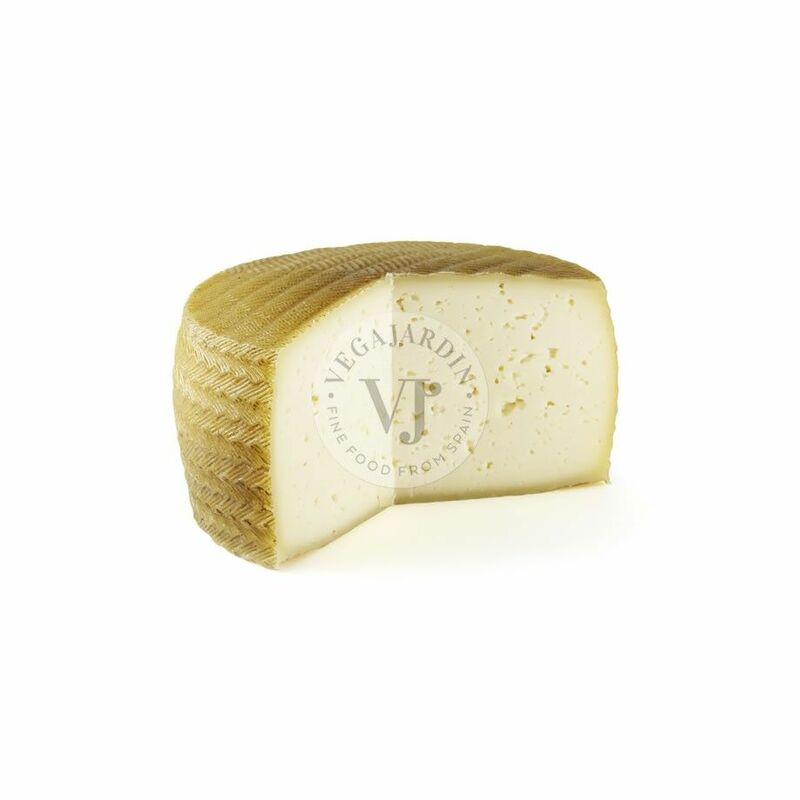 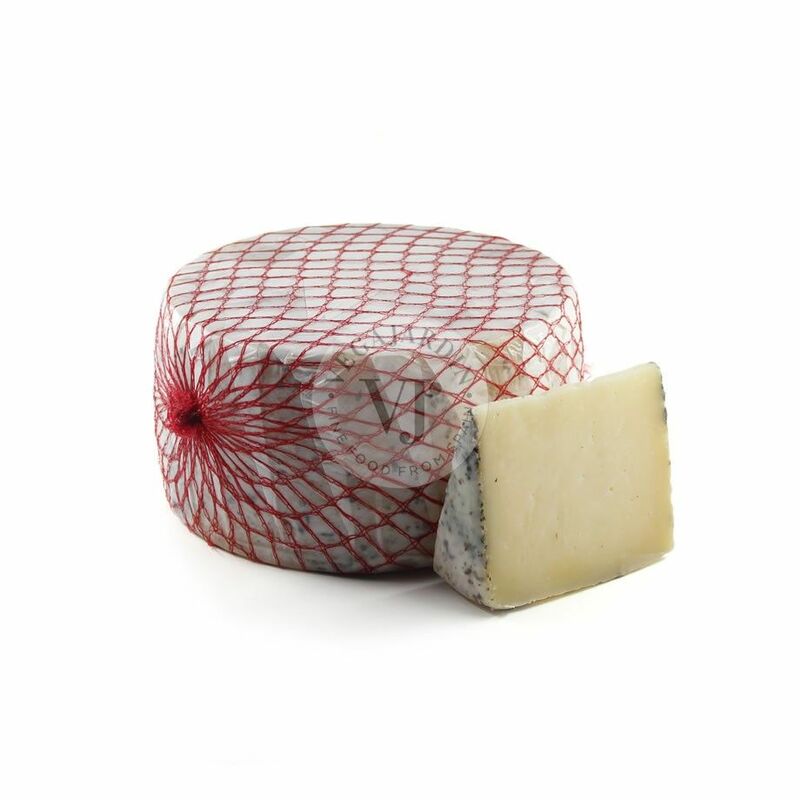 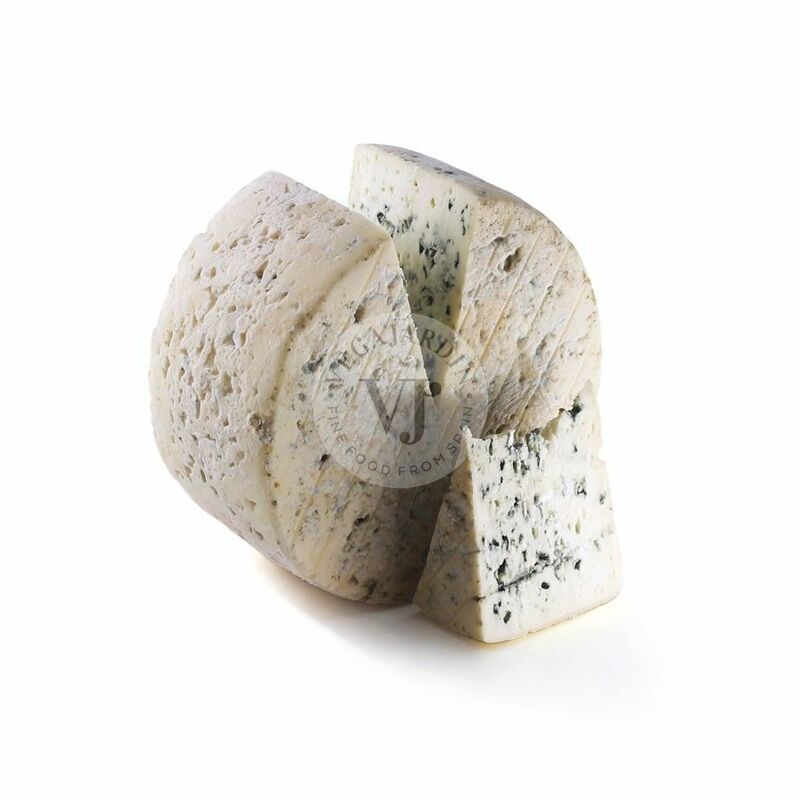 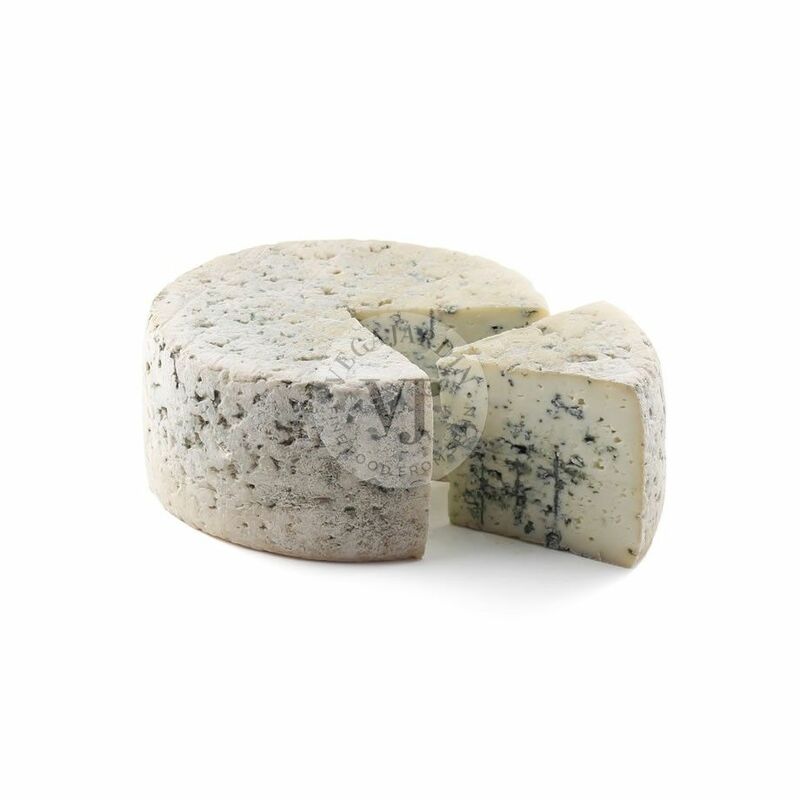 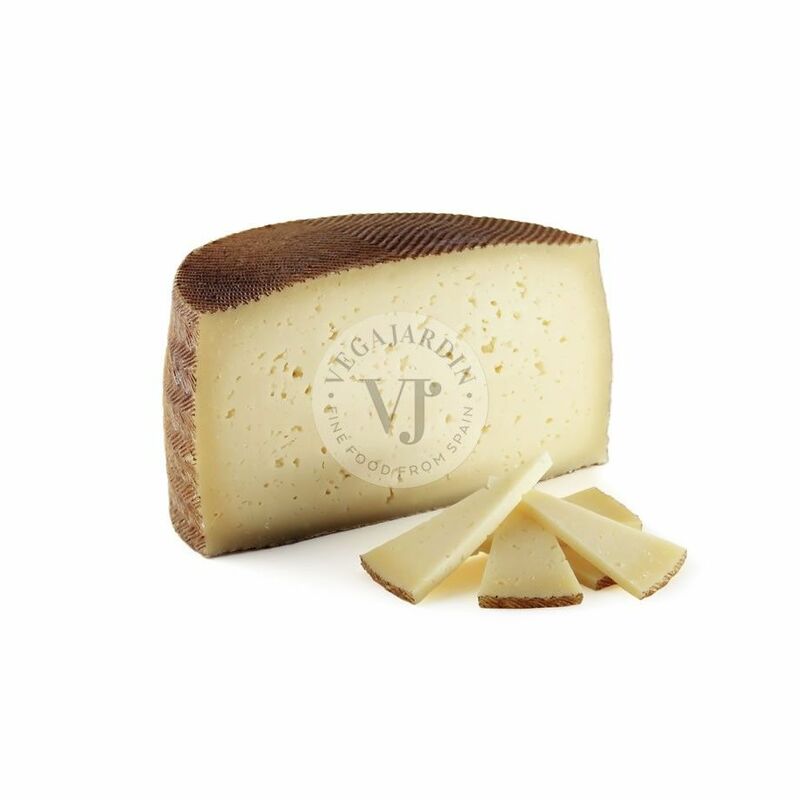 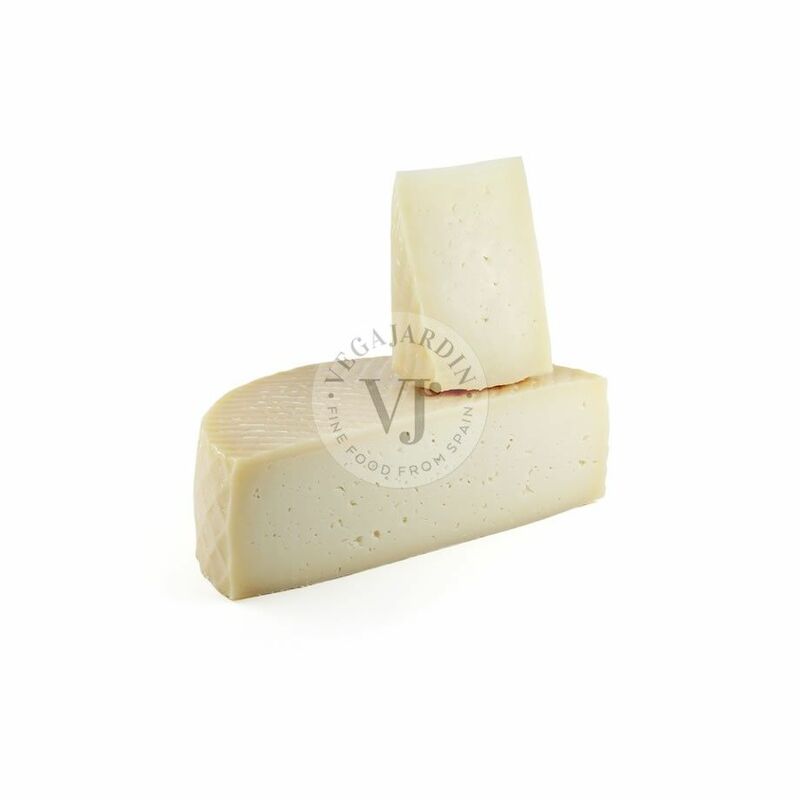 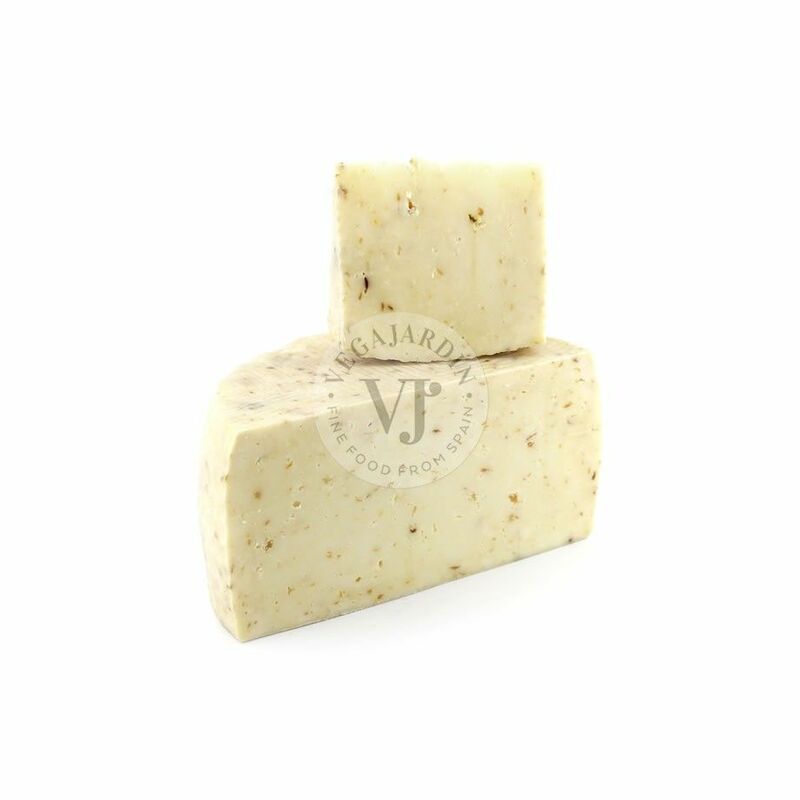 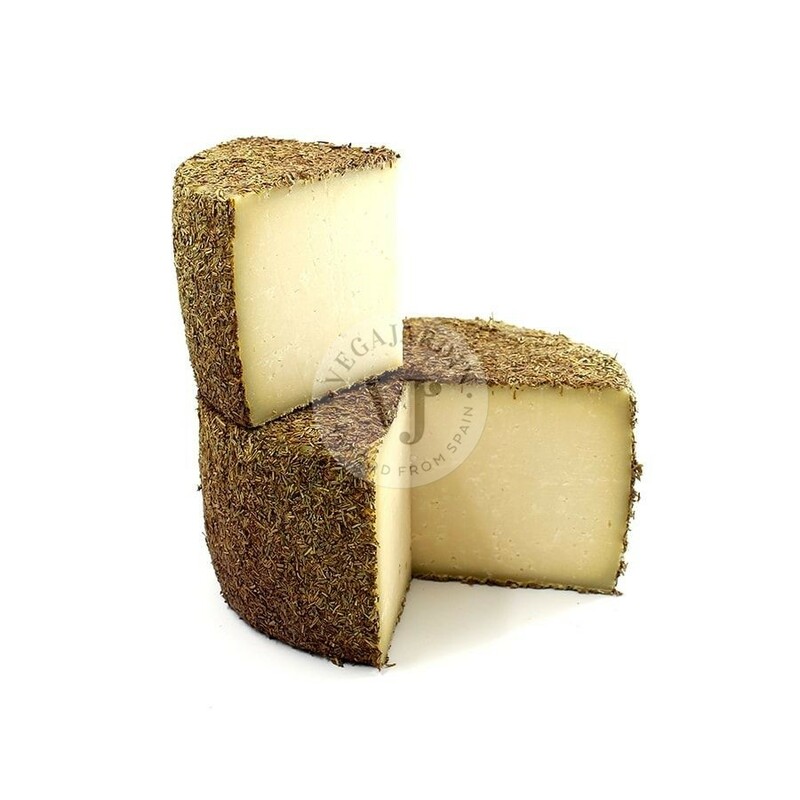 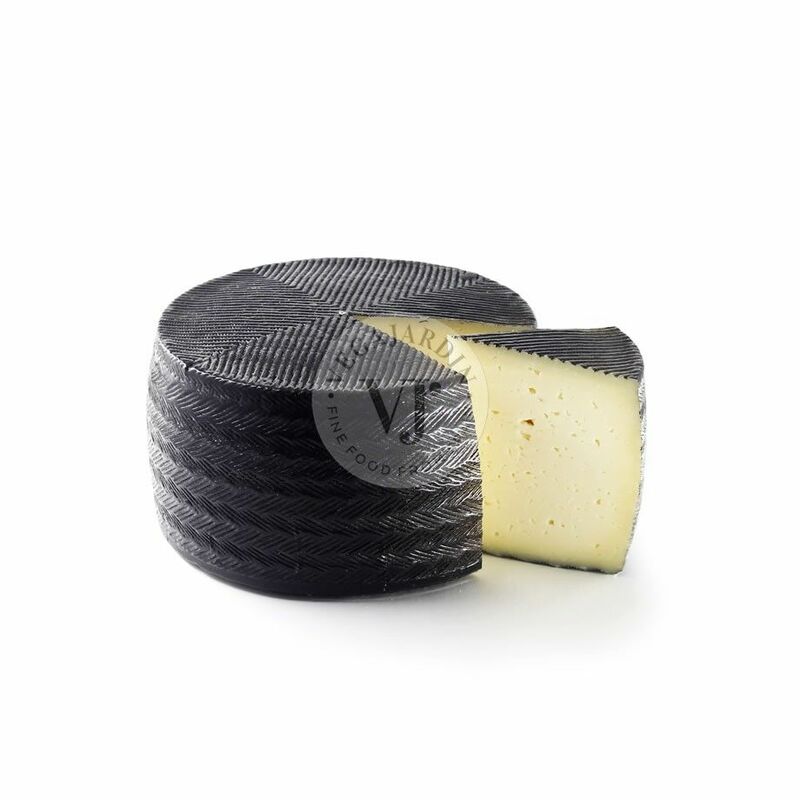 It is a cheese of medium intensity with very clean taste and aroma.